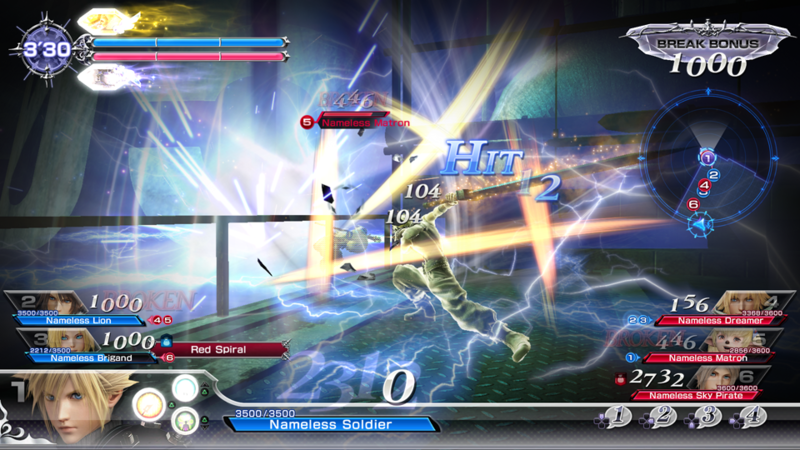 Discarding its RPG systems along the way, NT proves to be a formidable fighting game though some of its crucial pillars make it crumble a bit. 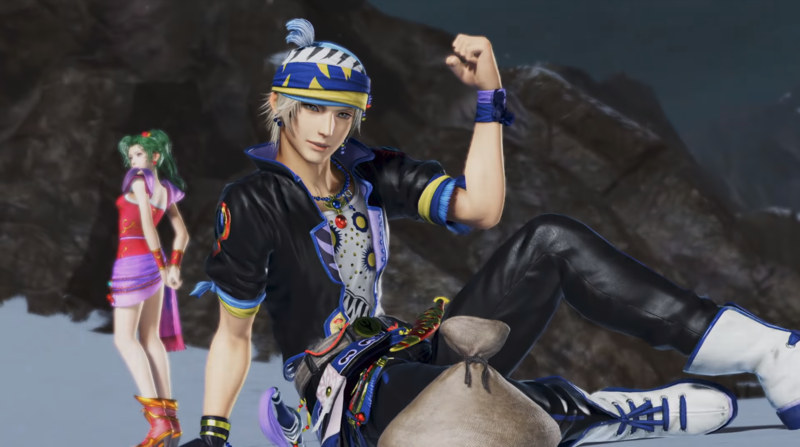 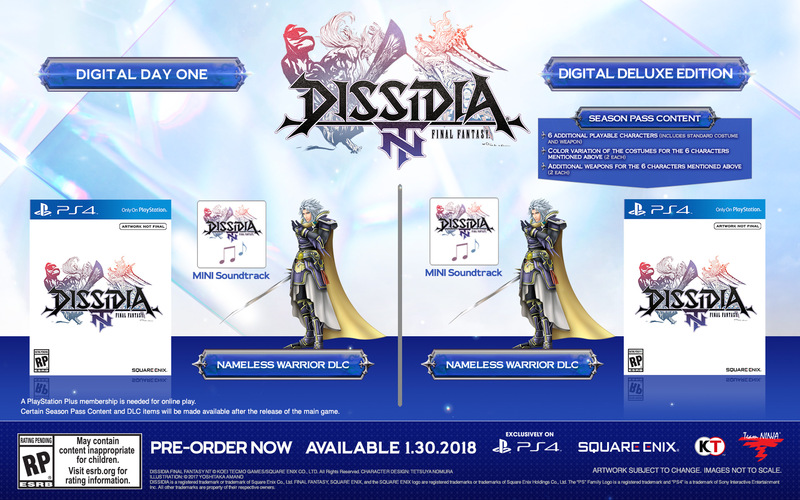 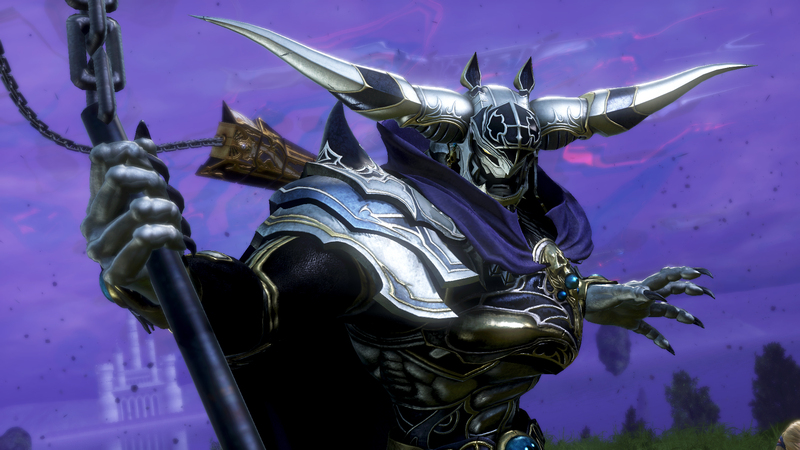 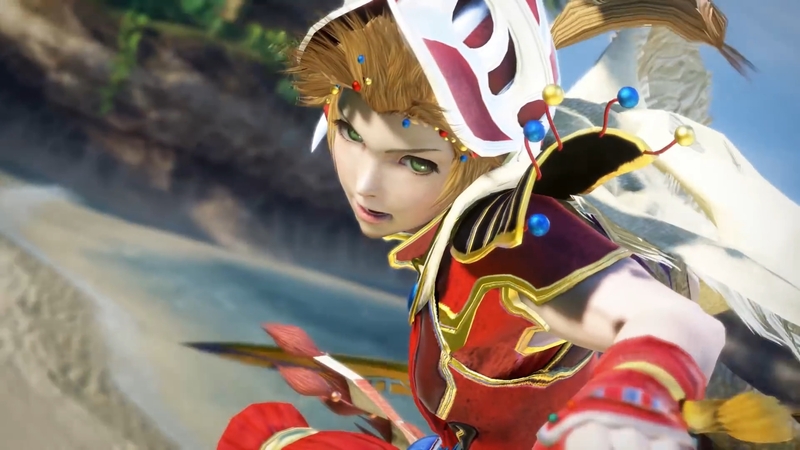 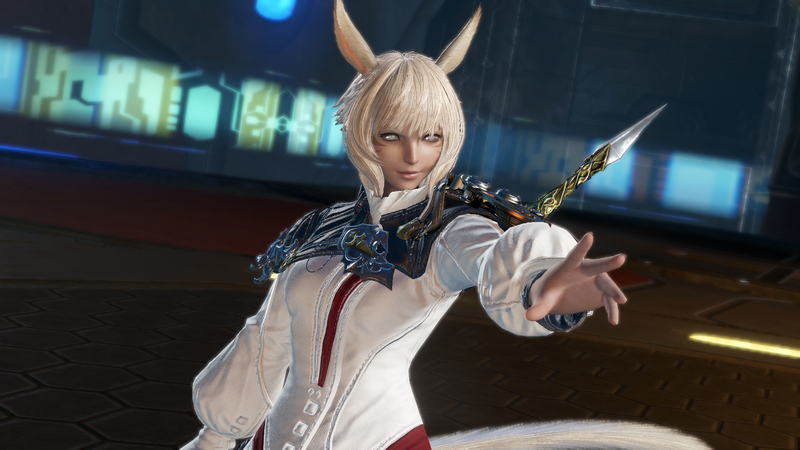 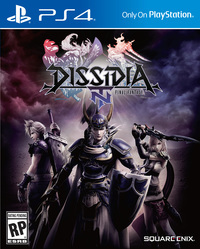 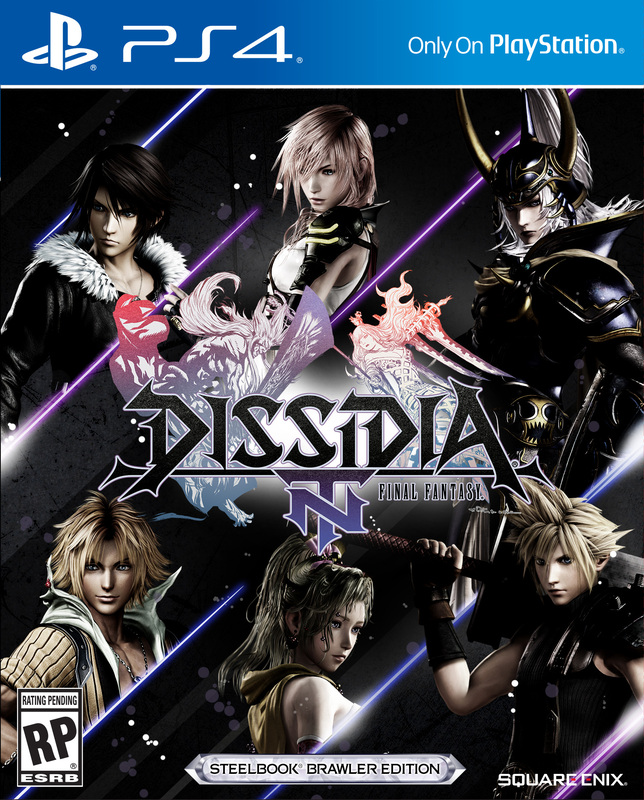 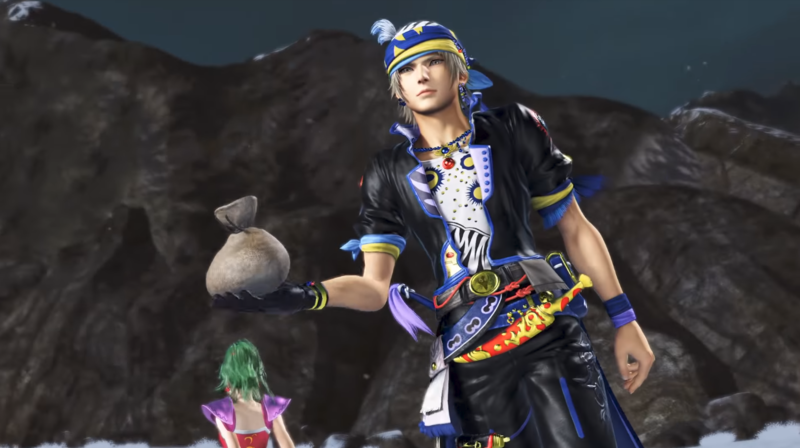 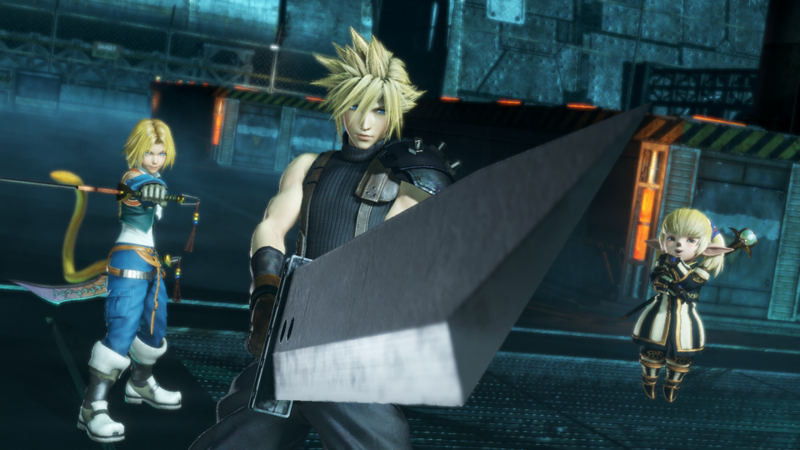 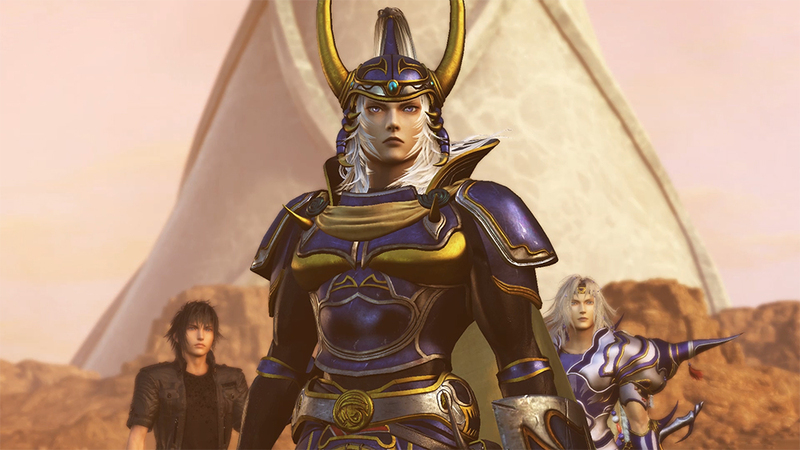 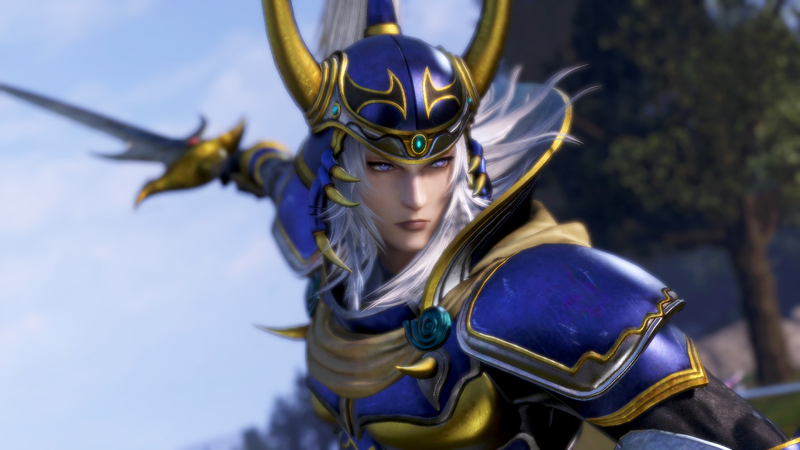 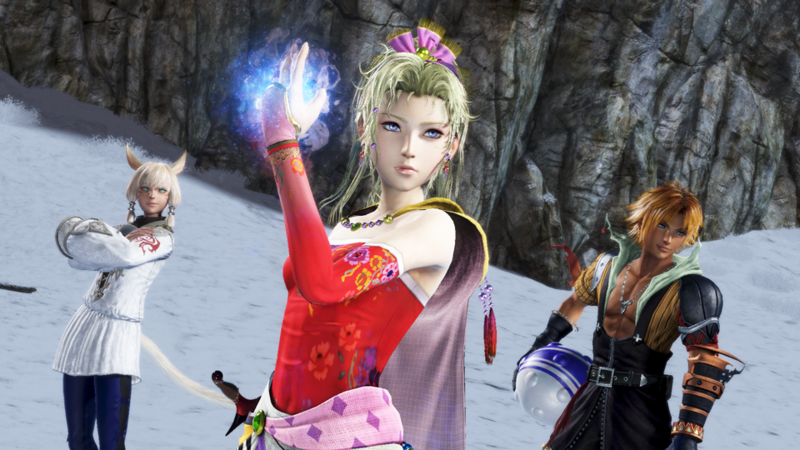 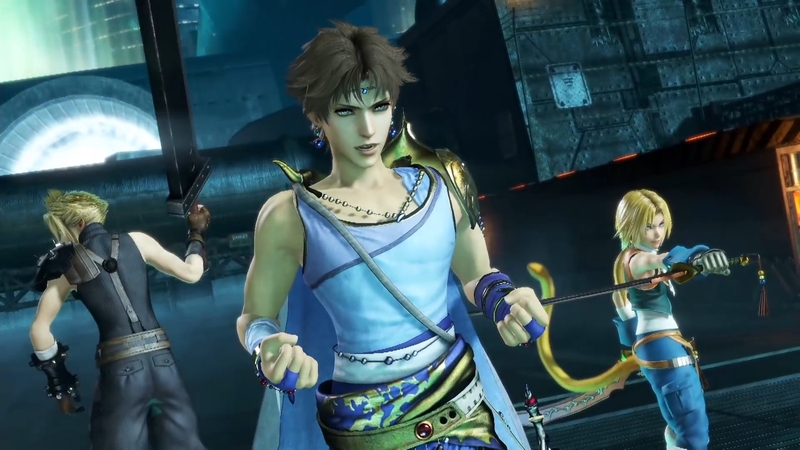 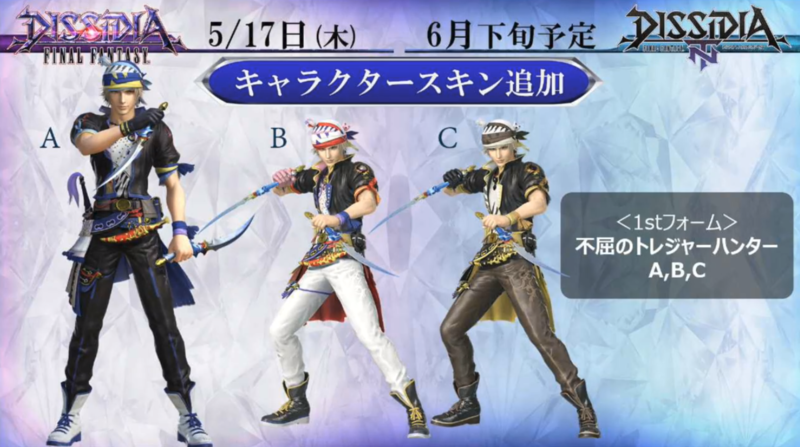 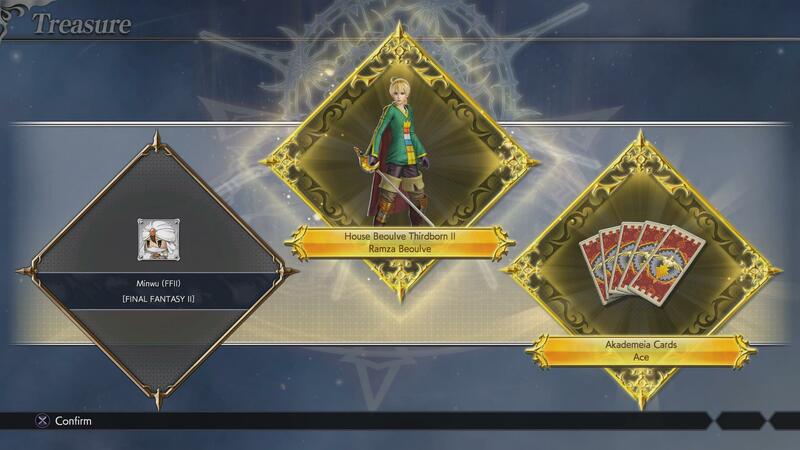 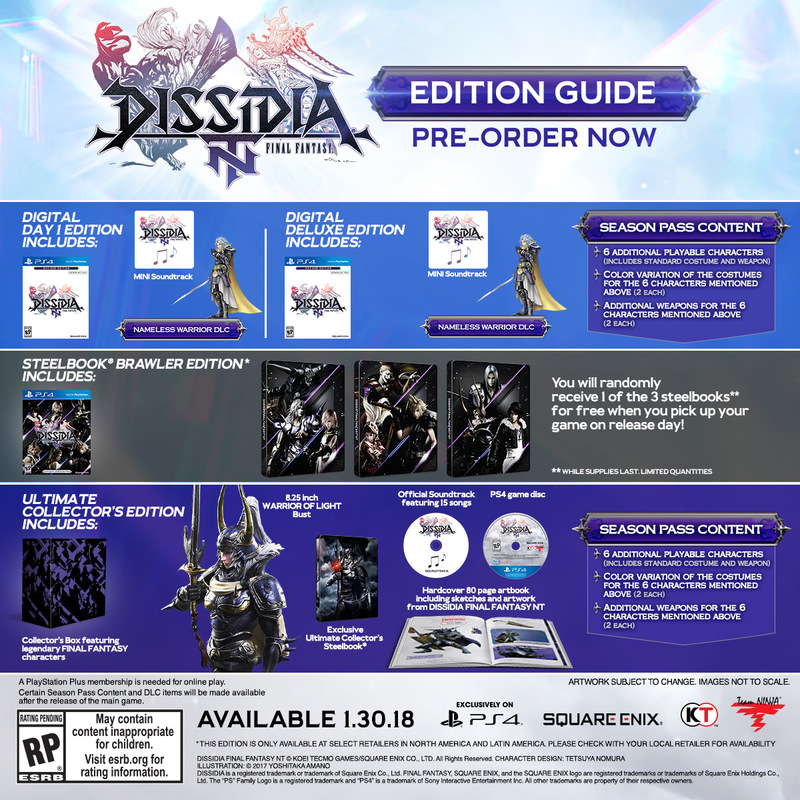 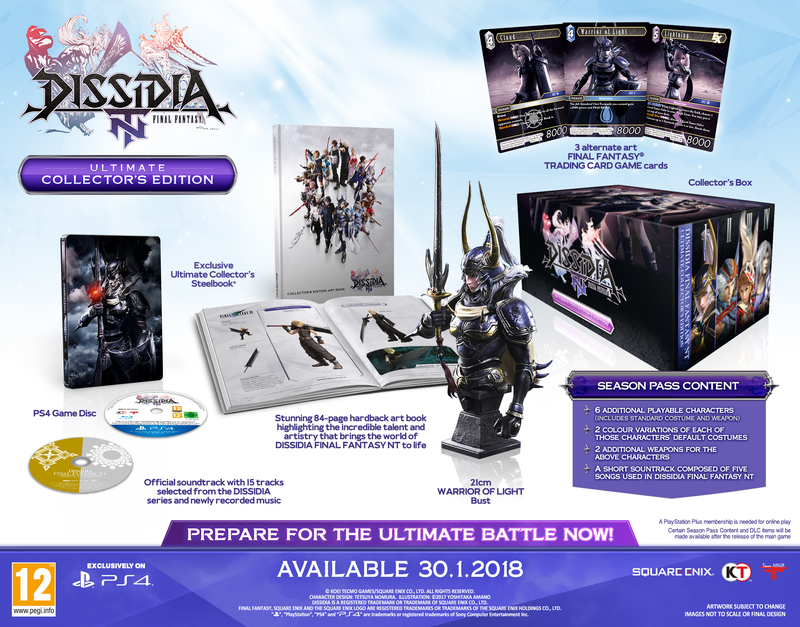 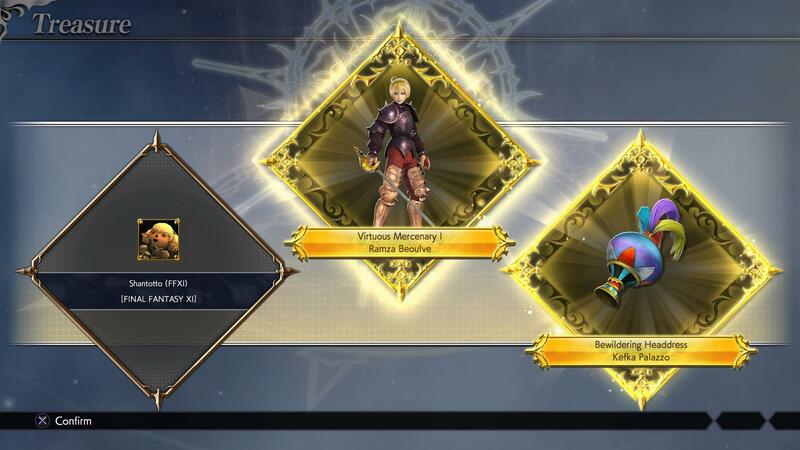 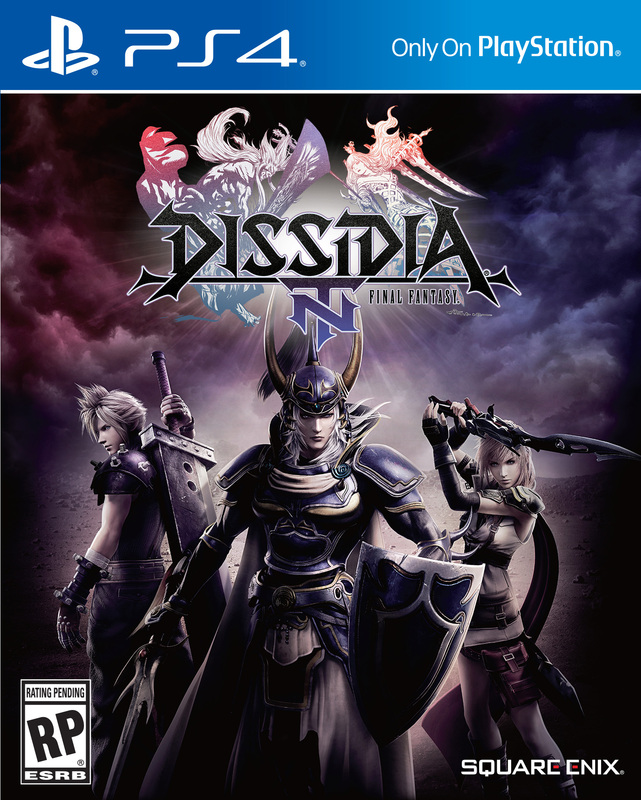 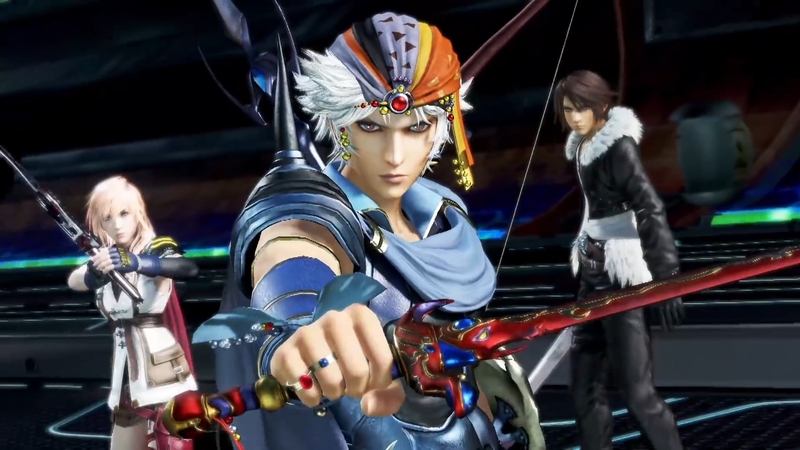 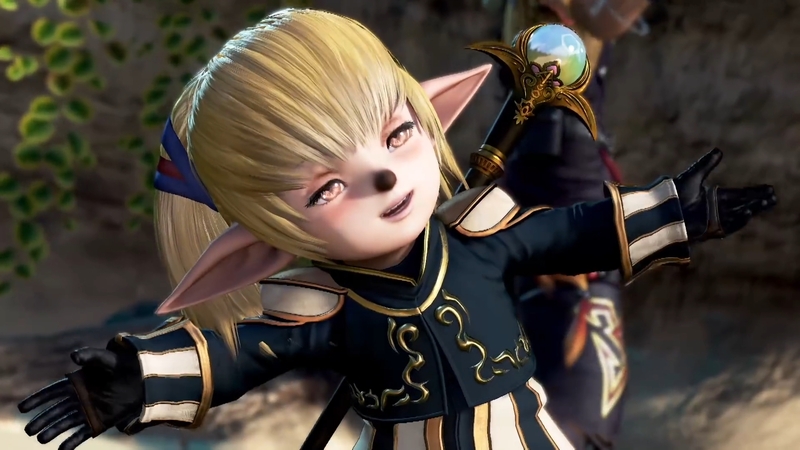 Dissidia Final Fantasy NT season pass characters: who is likely to be included as this year's DLC? 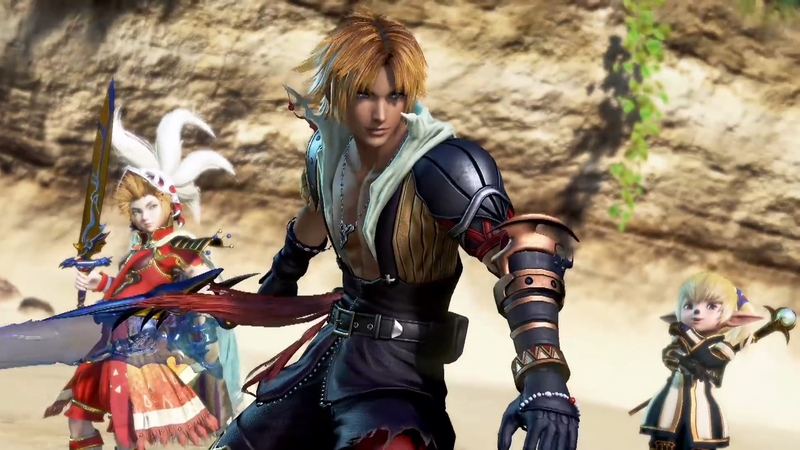 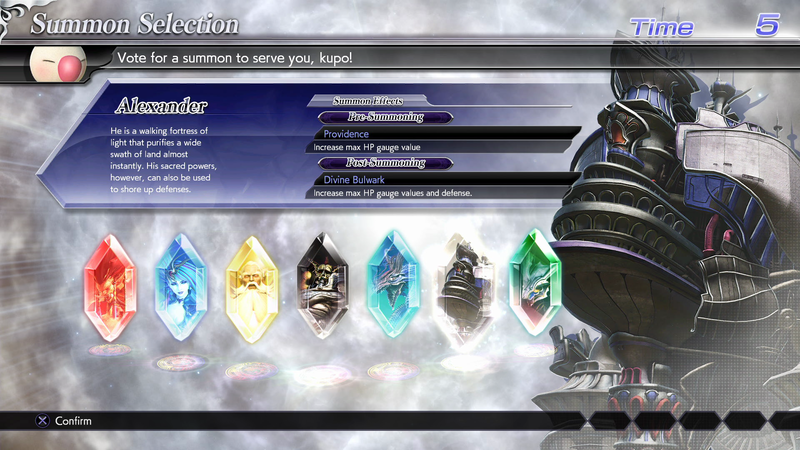 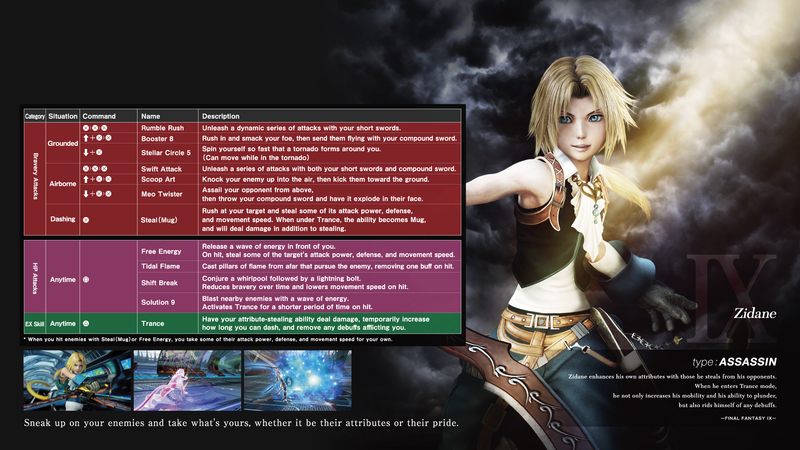 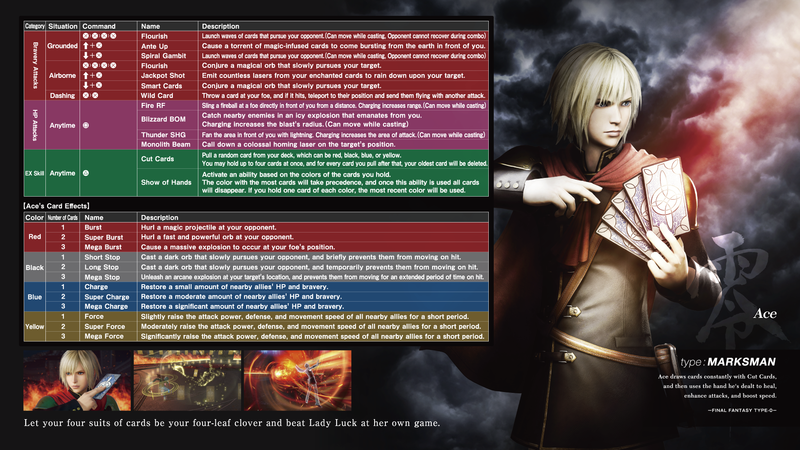 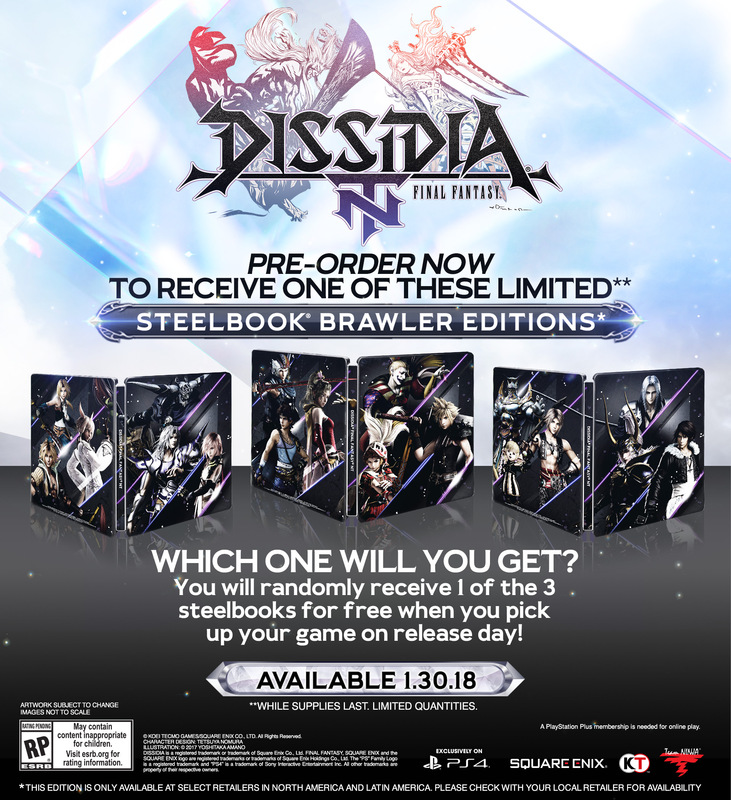 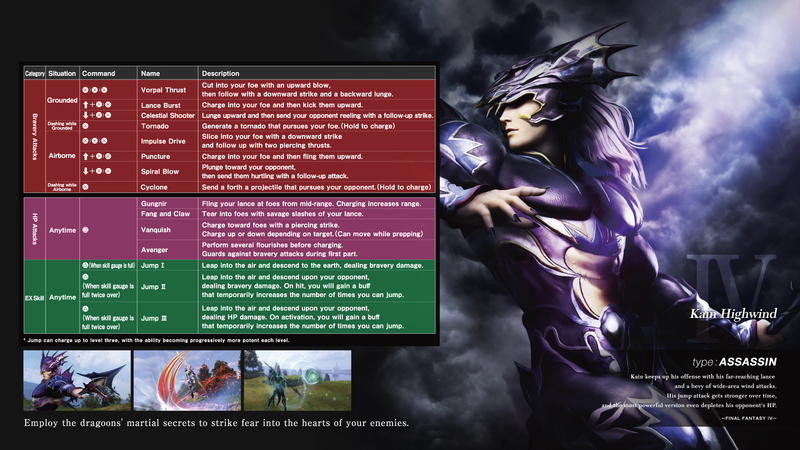 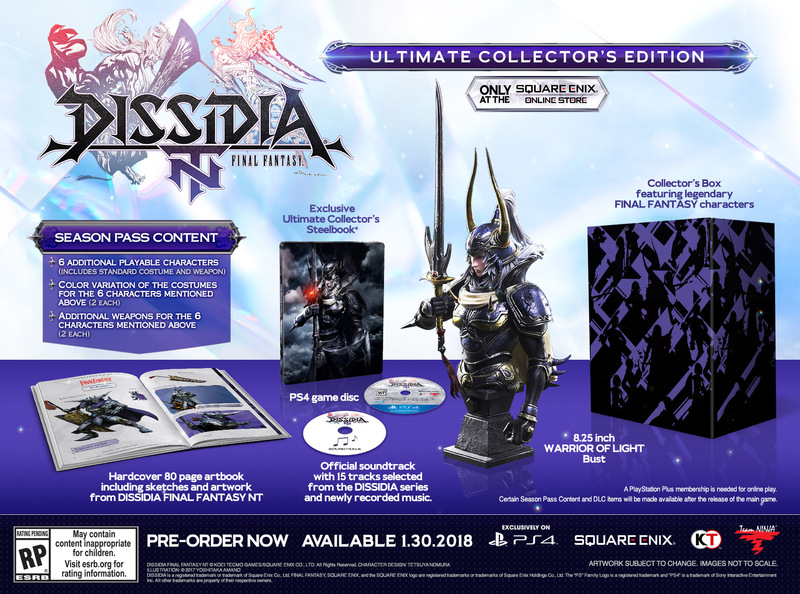 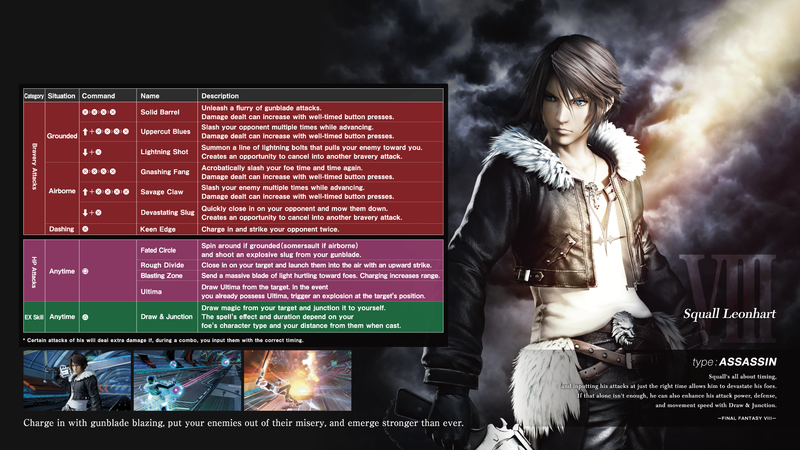 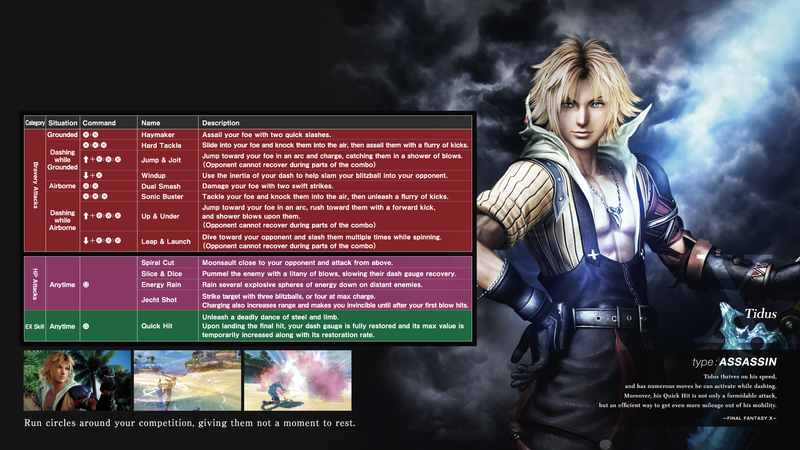 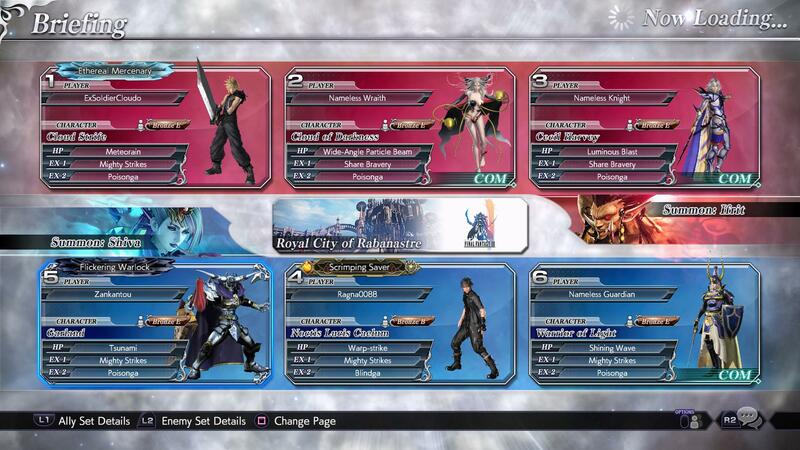 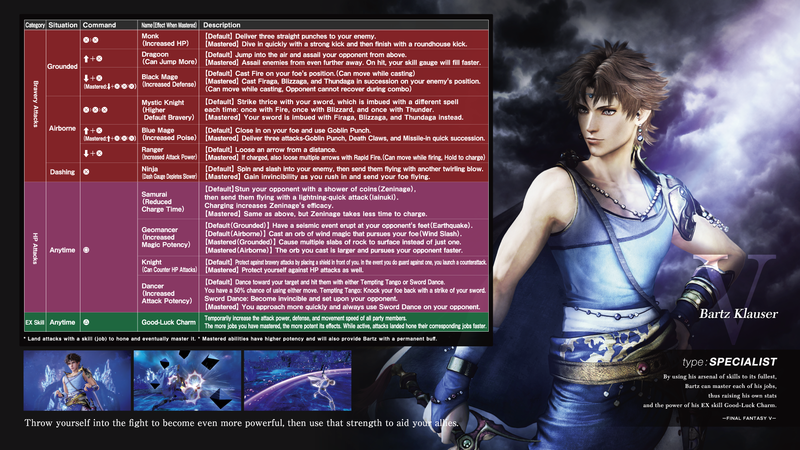 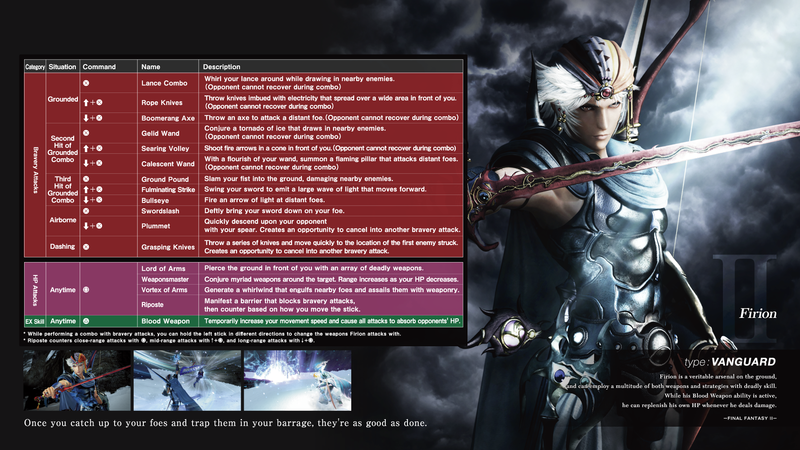 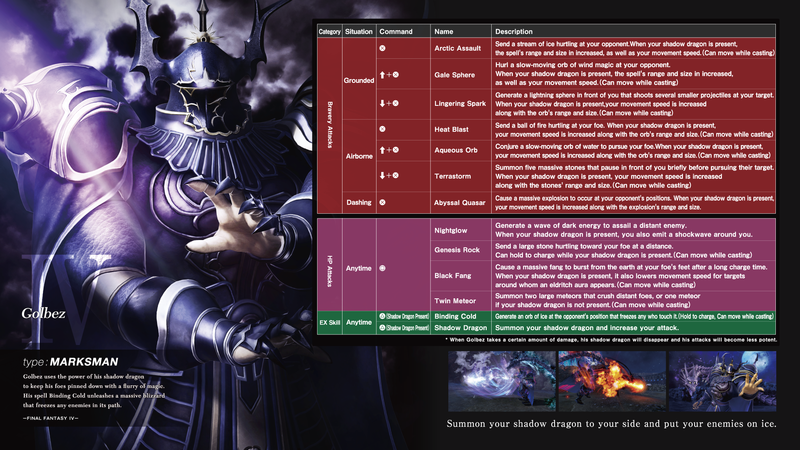 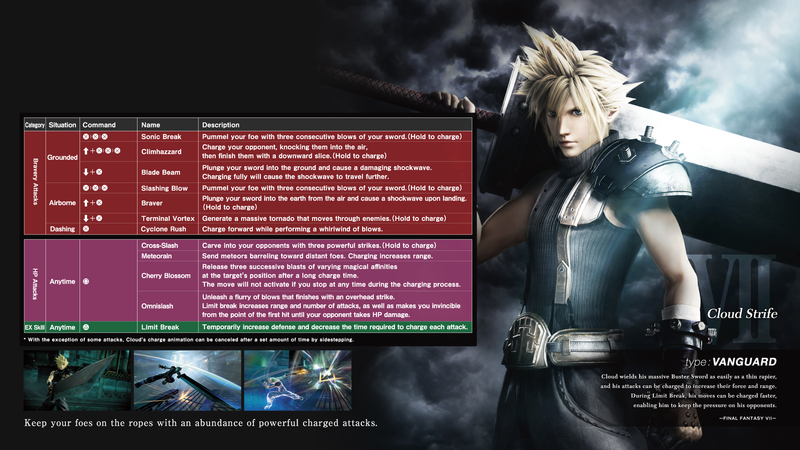 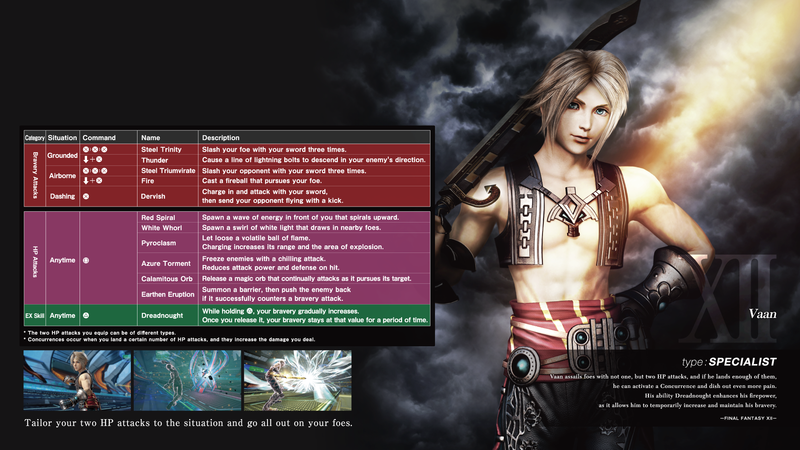 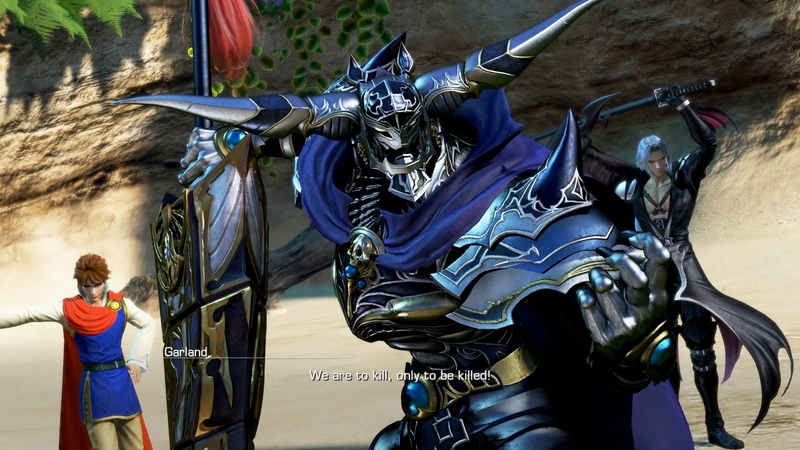 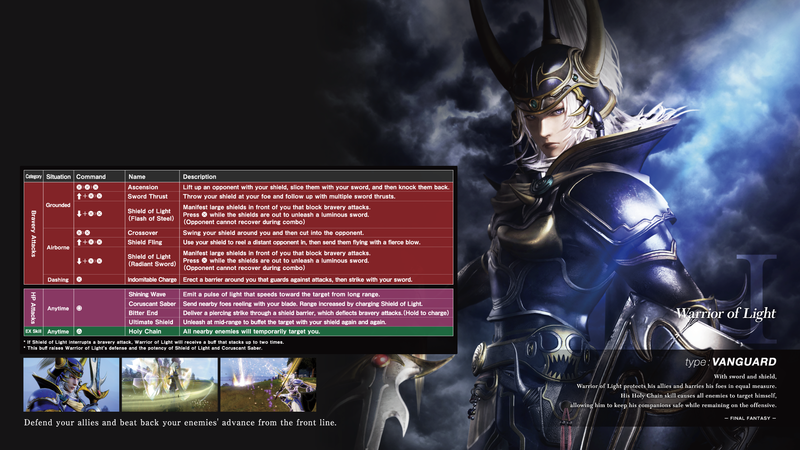 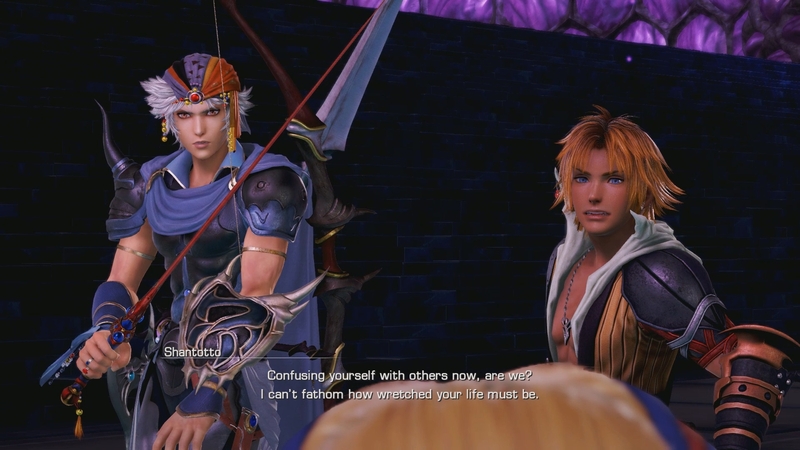 Every single classic Final Fantasy character in Dissidia NT listed. 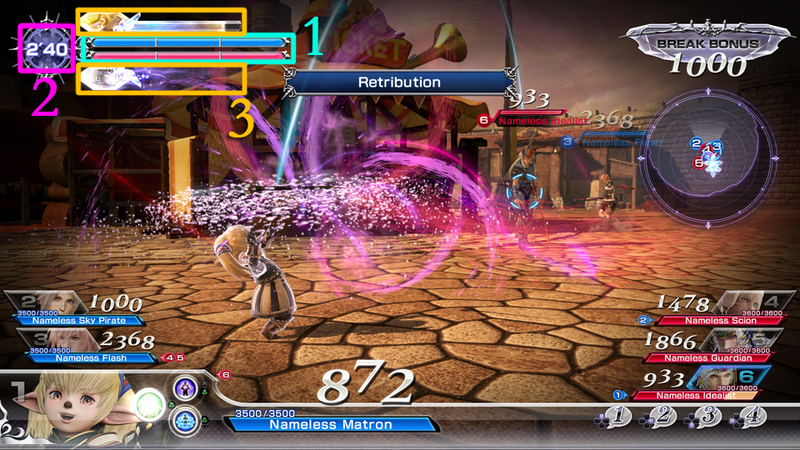 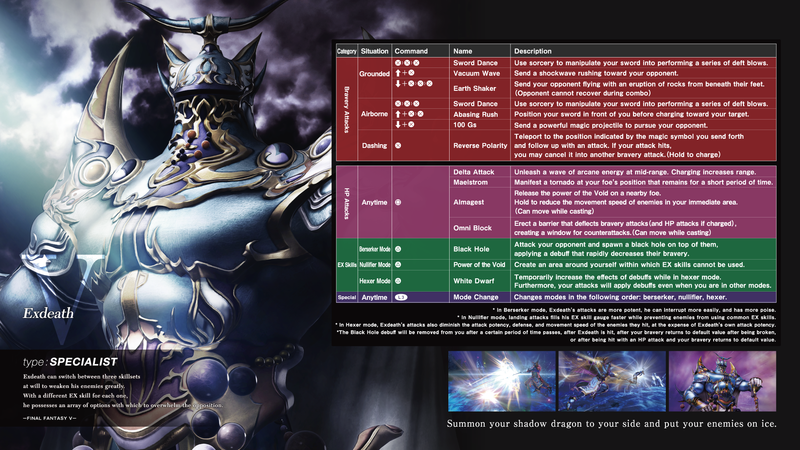 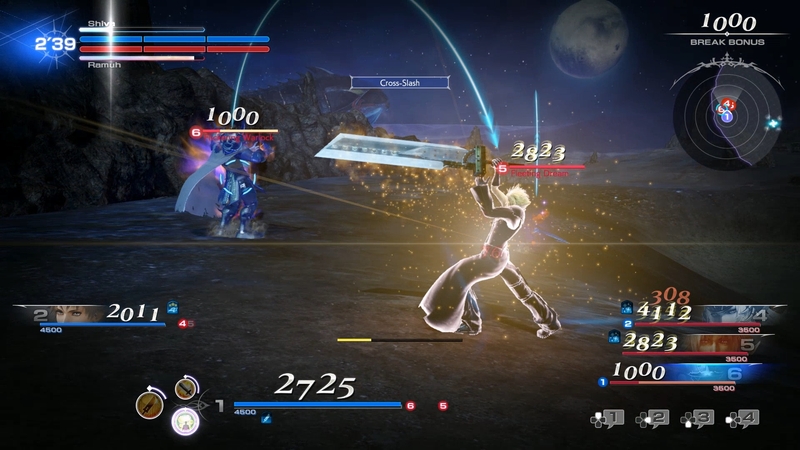 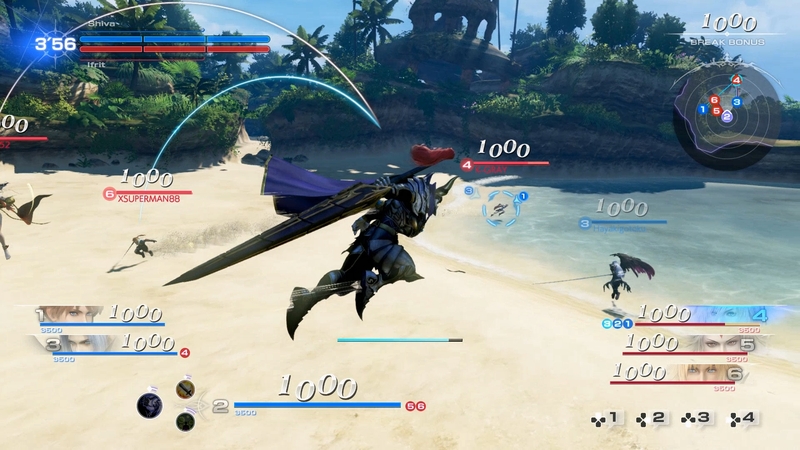 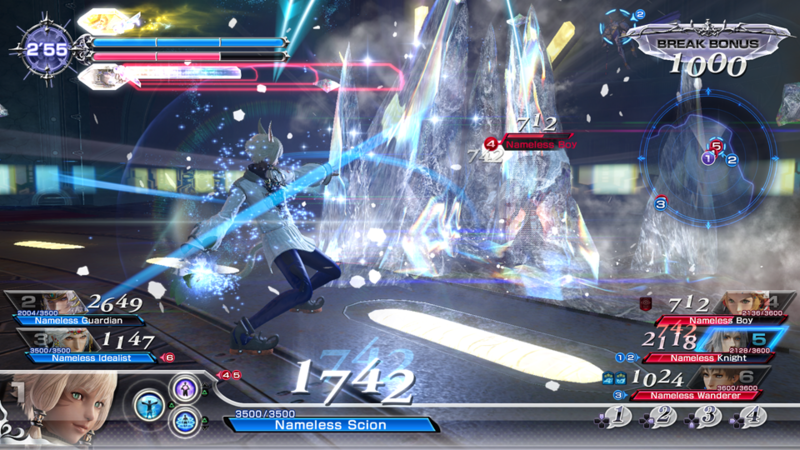 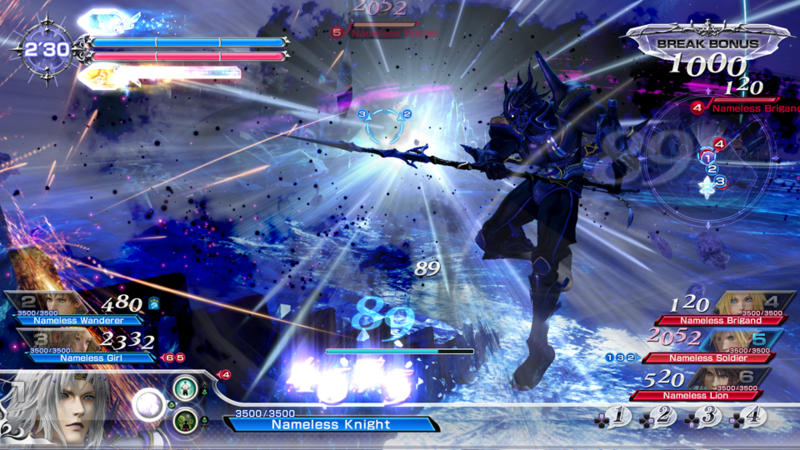 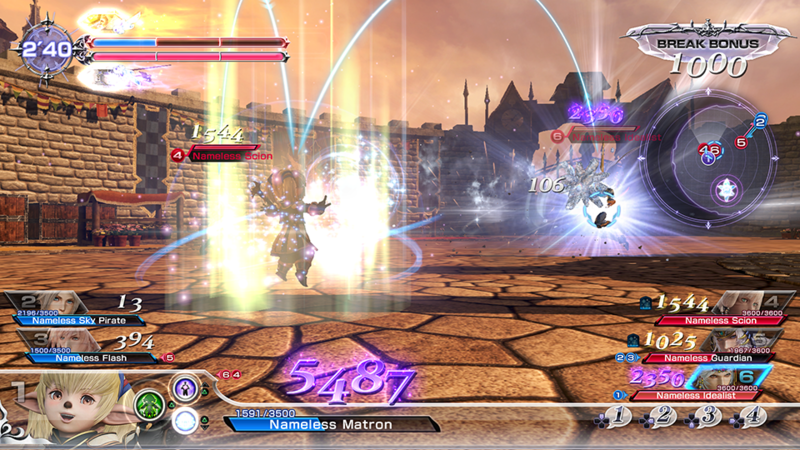 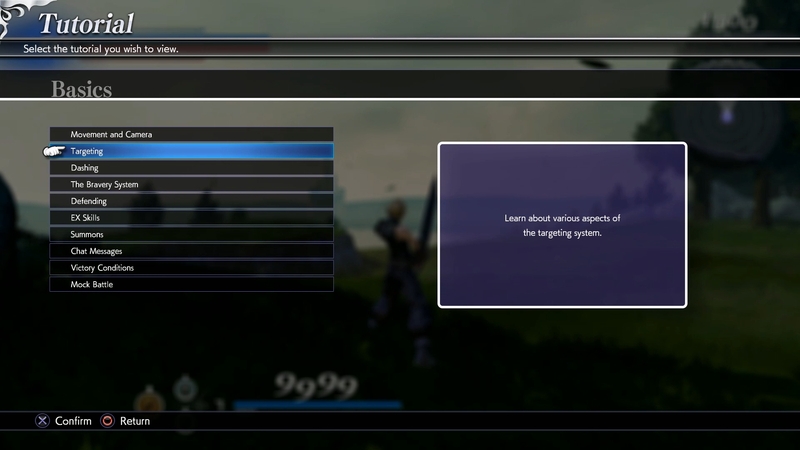 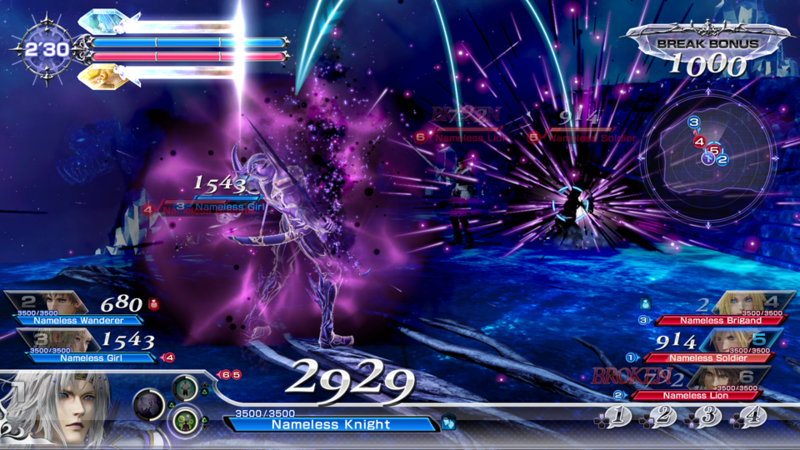 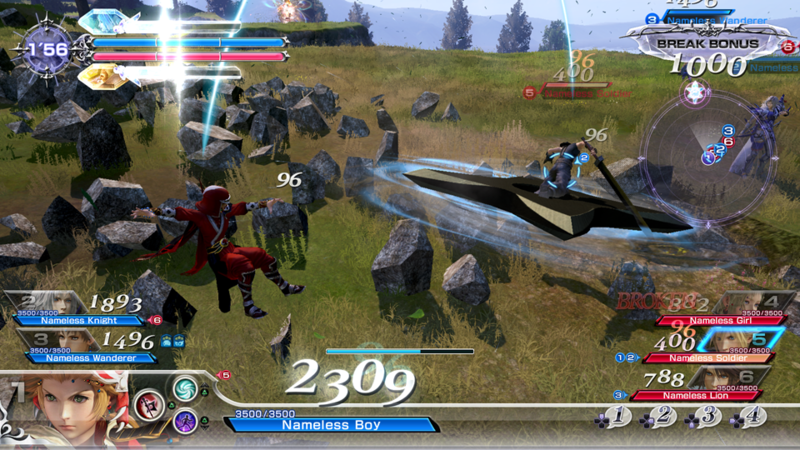 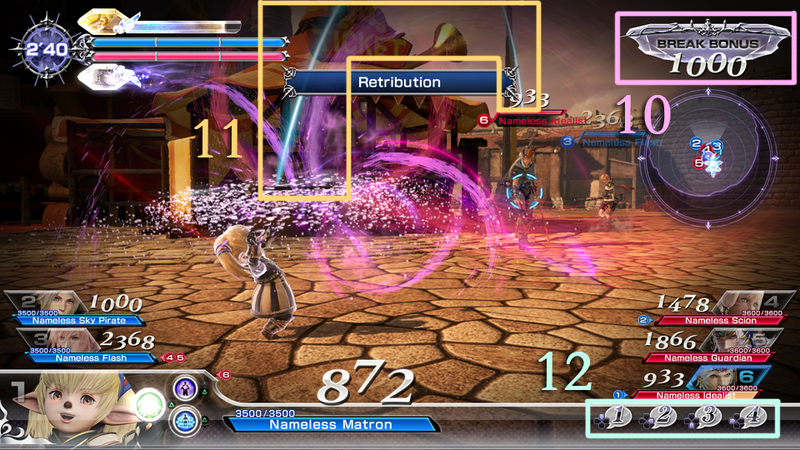 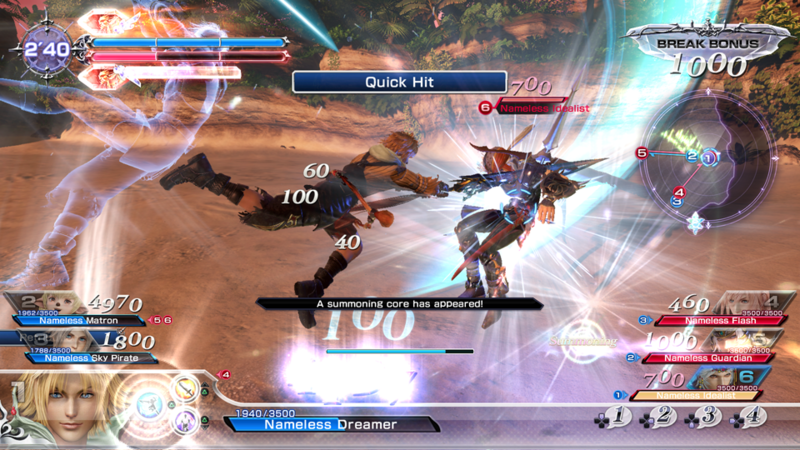 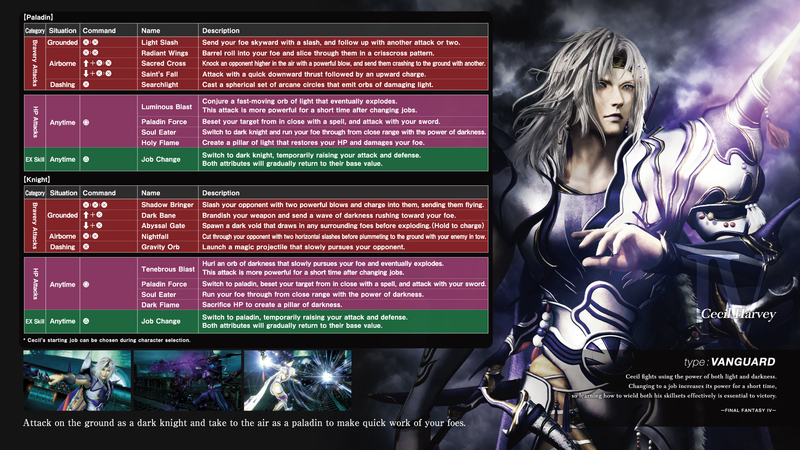 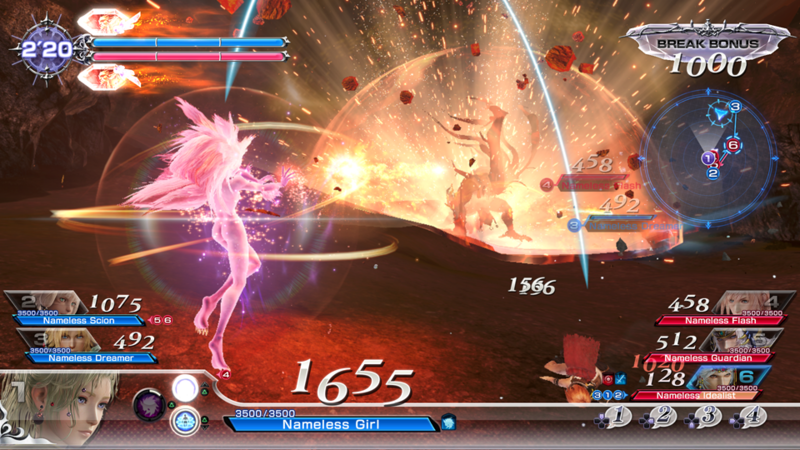 Dissidia Final Fantasy NT's unique gameplay and combat systems explained in our lengthy tutorial video. 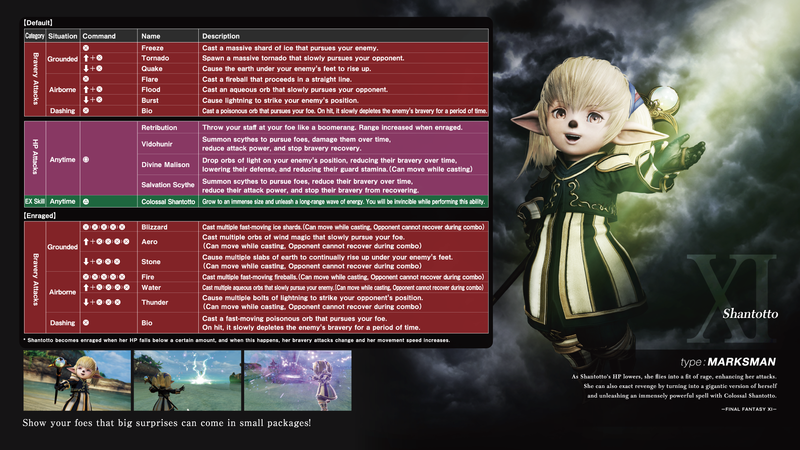 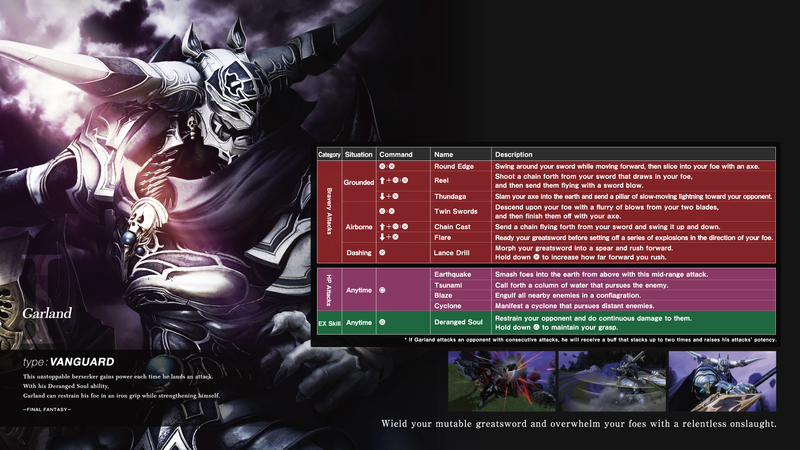 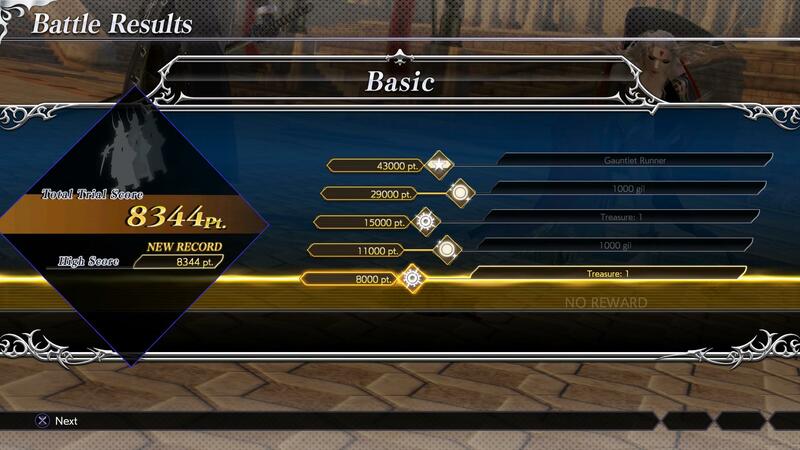 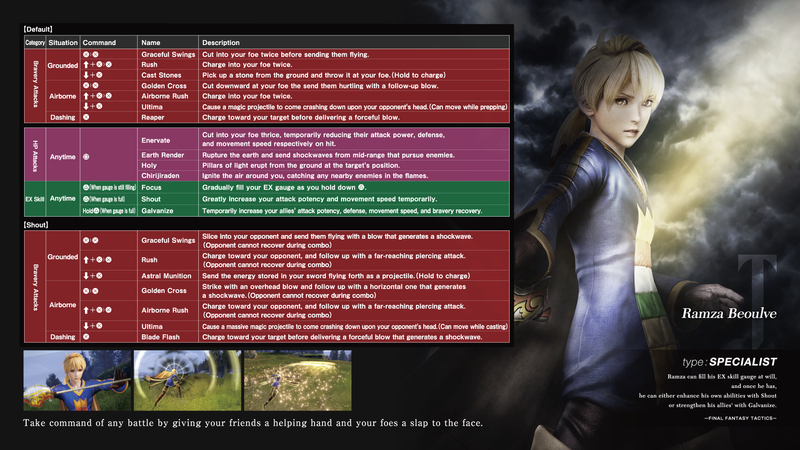 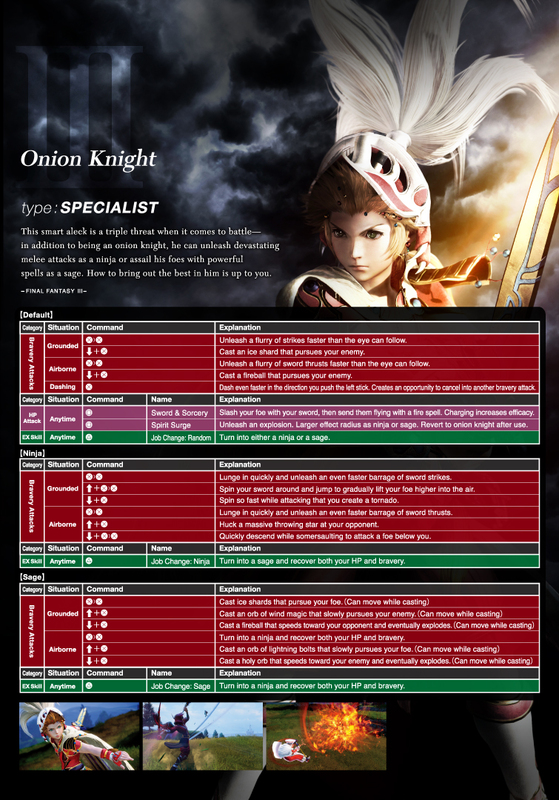 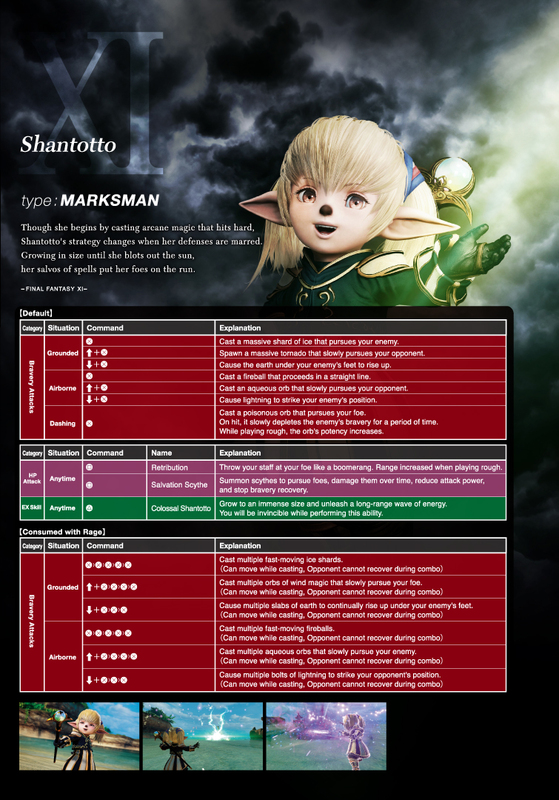 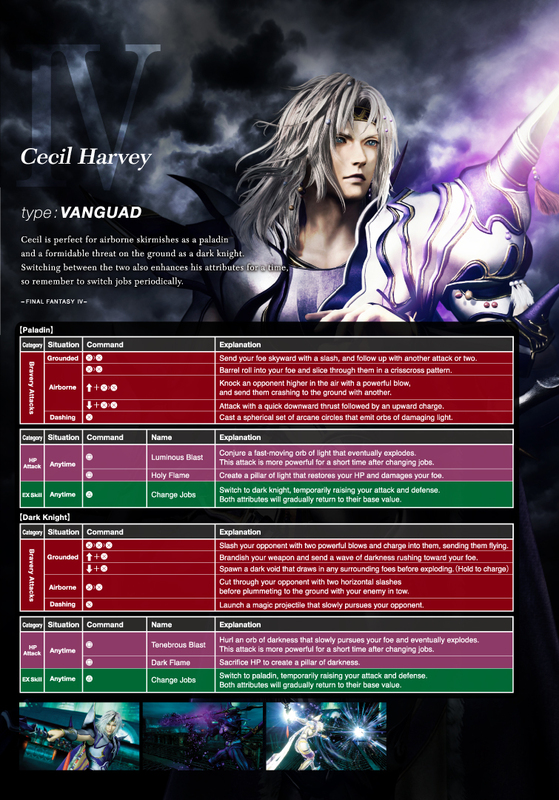 Feeling a bit lost on how to play your favorite character? 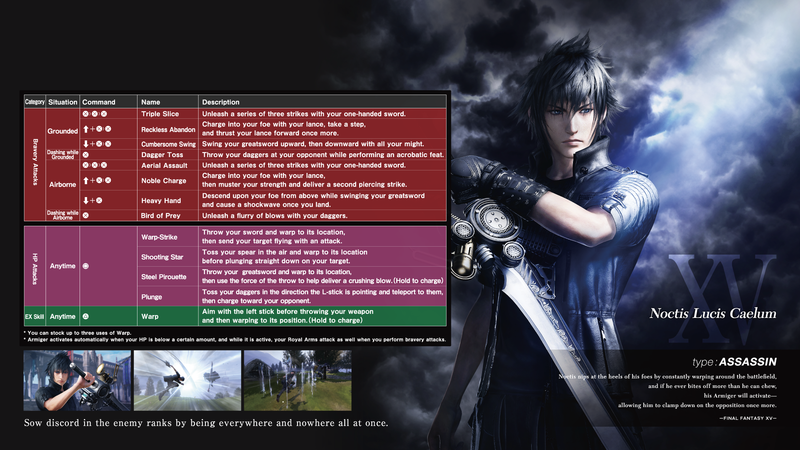 We've got move lists and tips for you. 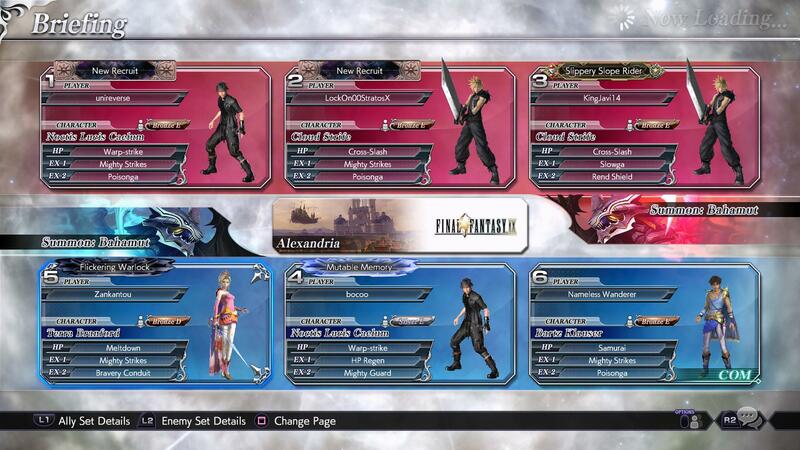 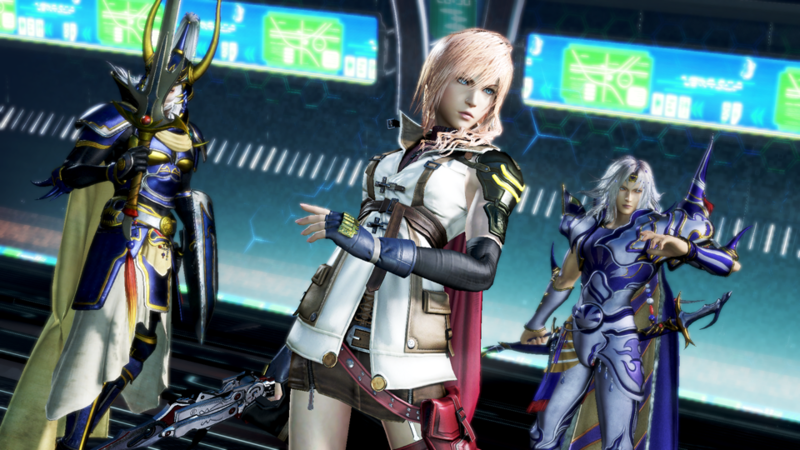 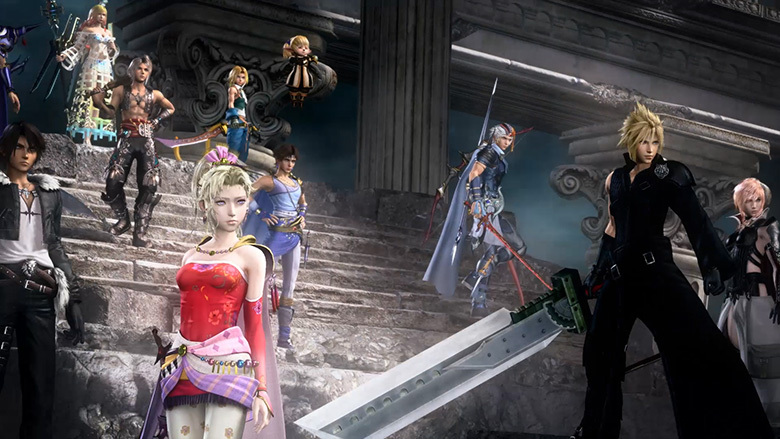 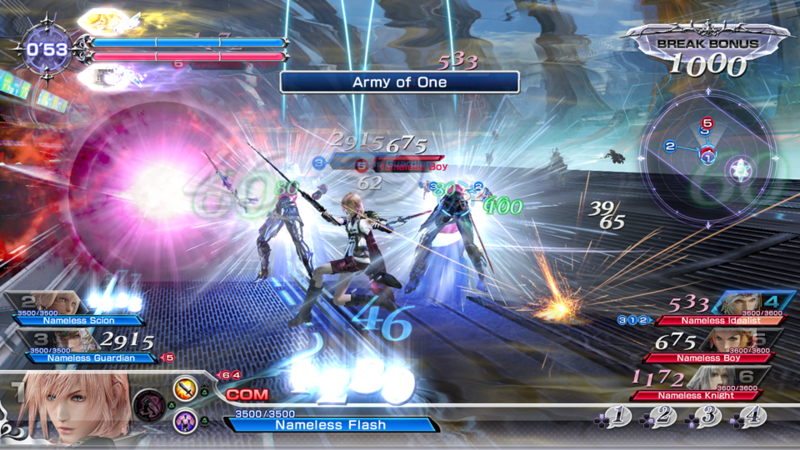 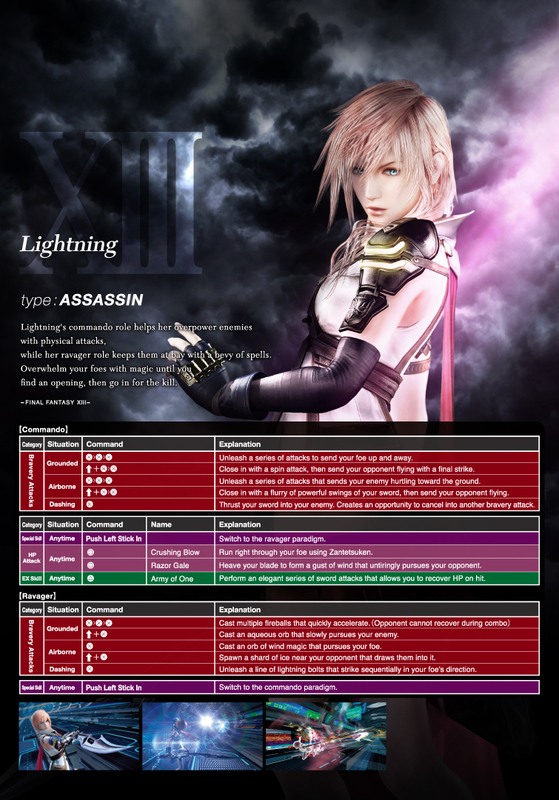 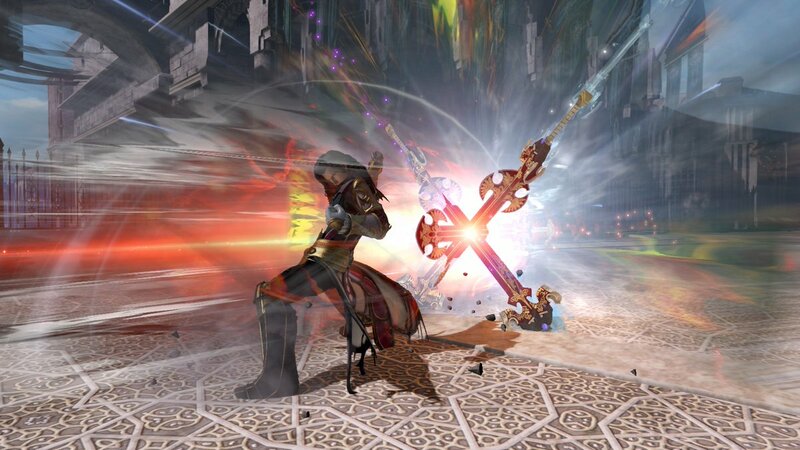 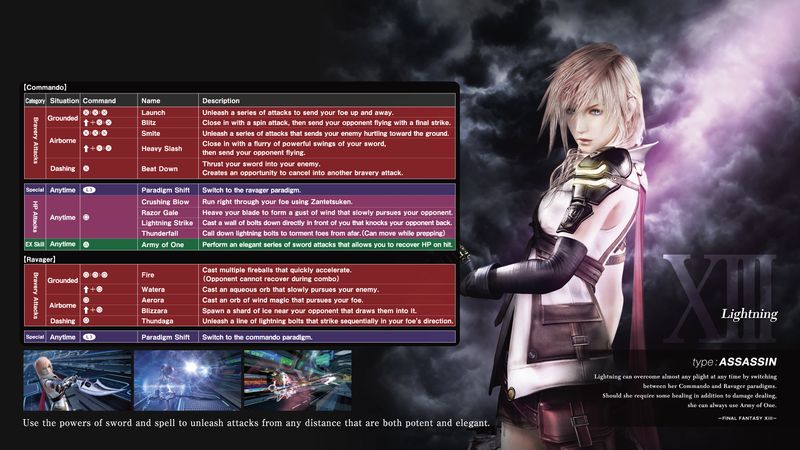 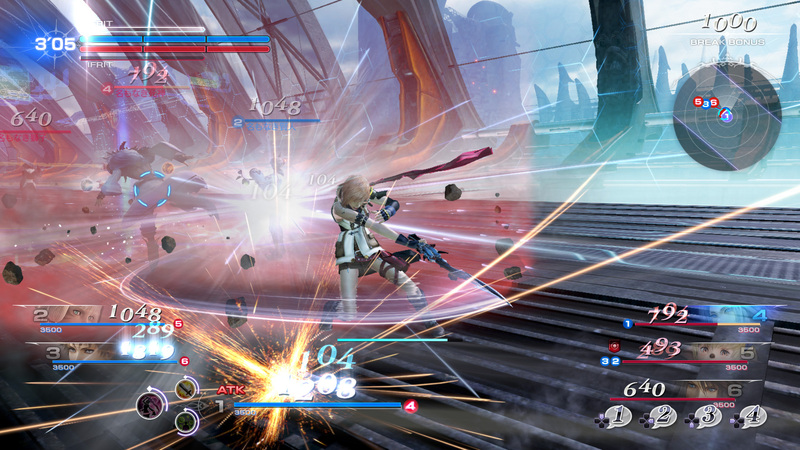 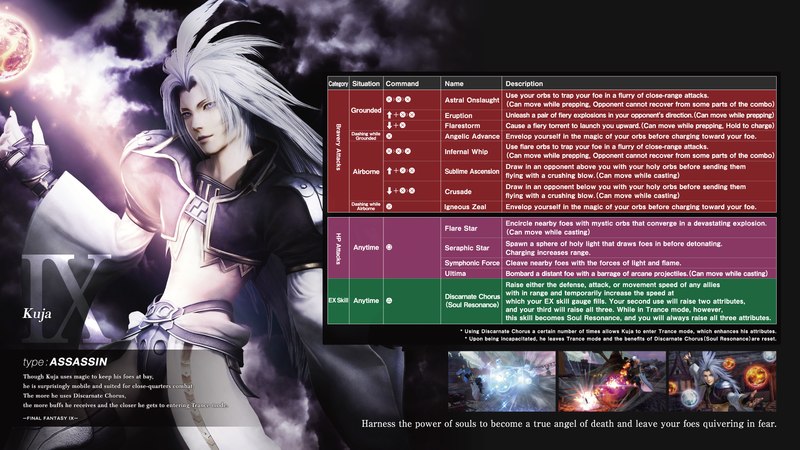 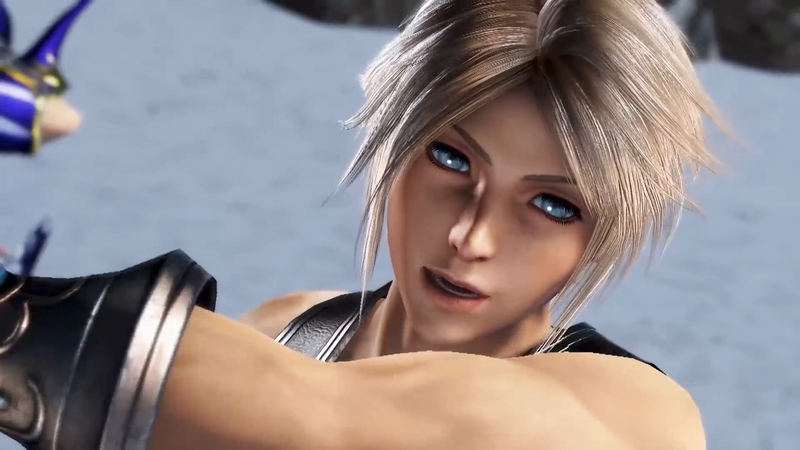 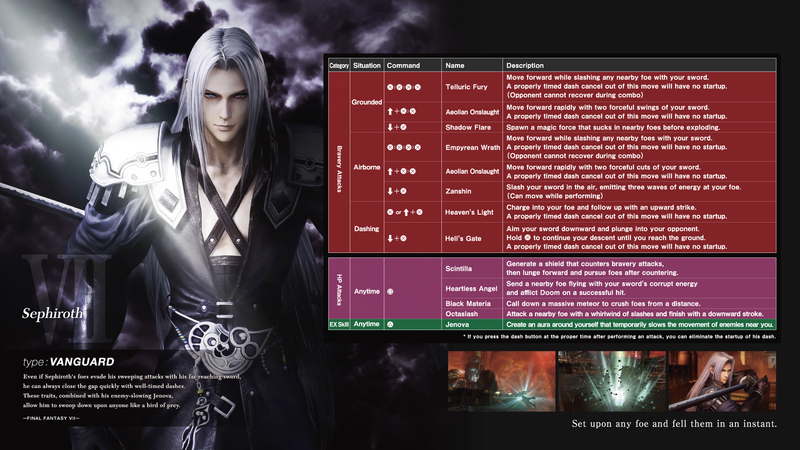 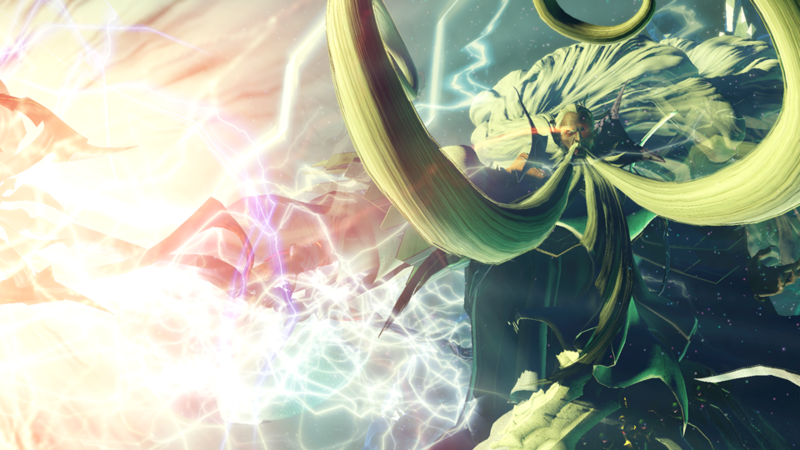 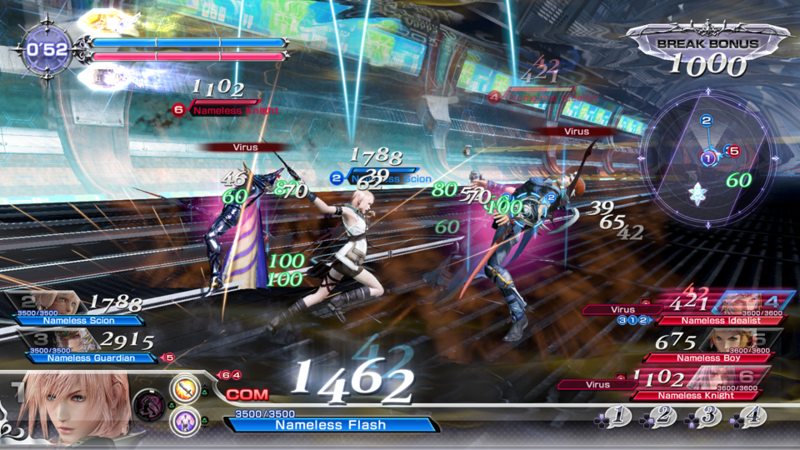 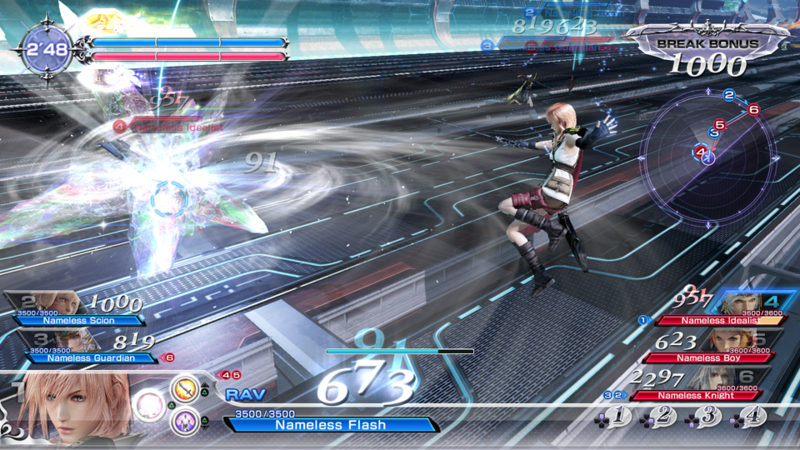 Snow joins the fight as his Lightning Returns incarnation. 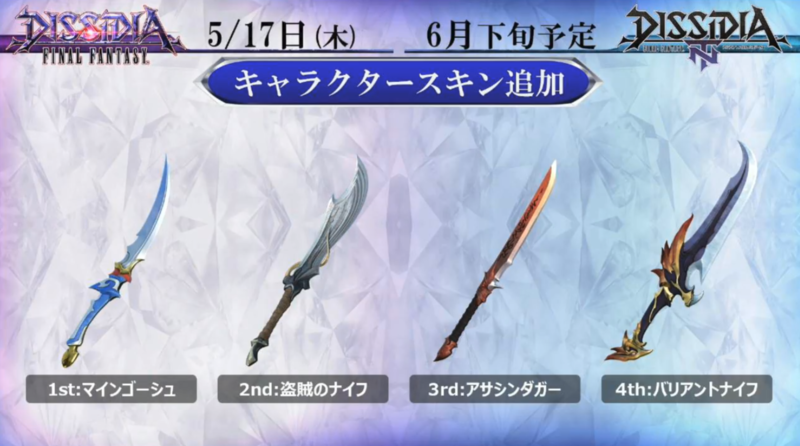 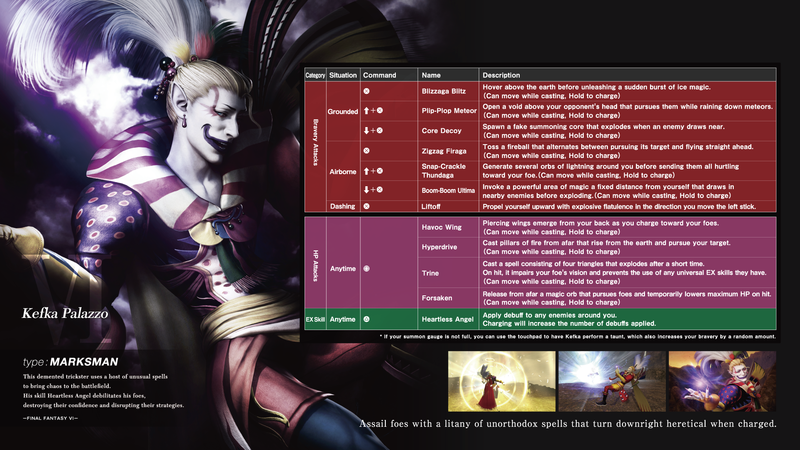 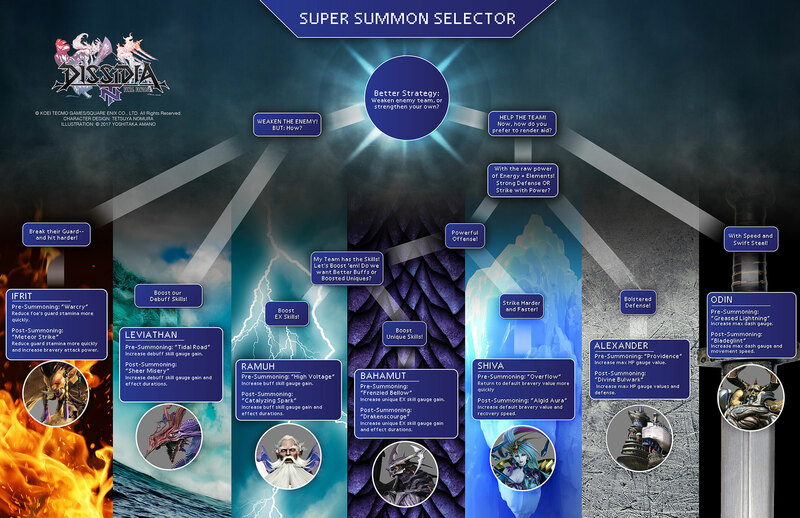 Besaid's summoner joins the cast, as well as a new stage. 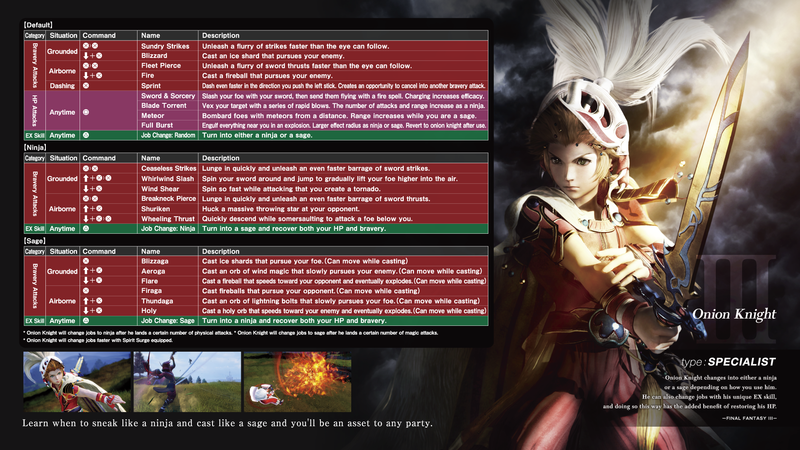 Experience a lite version of the brawler without the Story Mode. 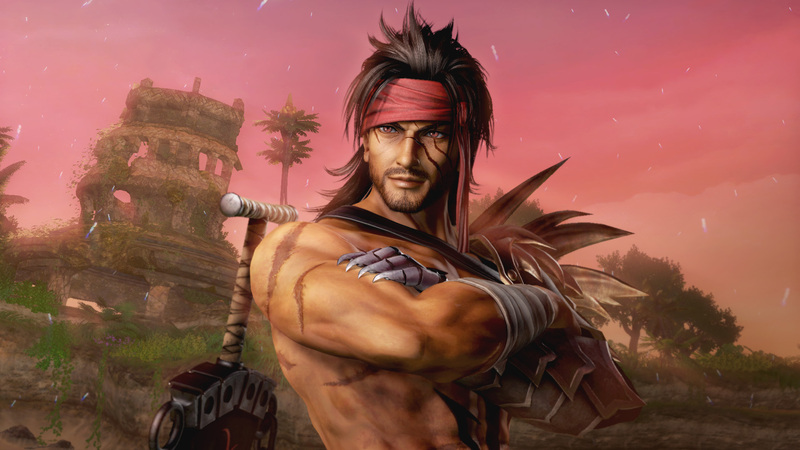 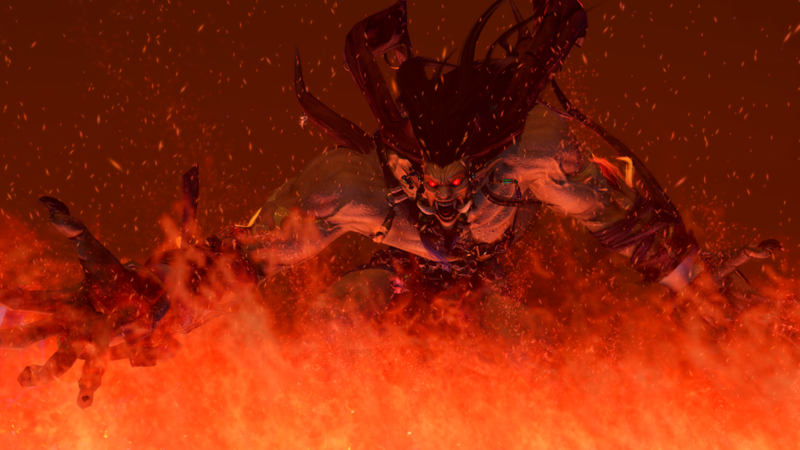 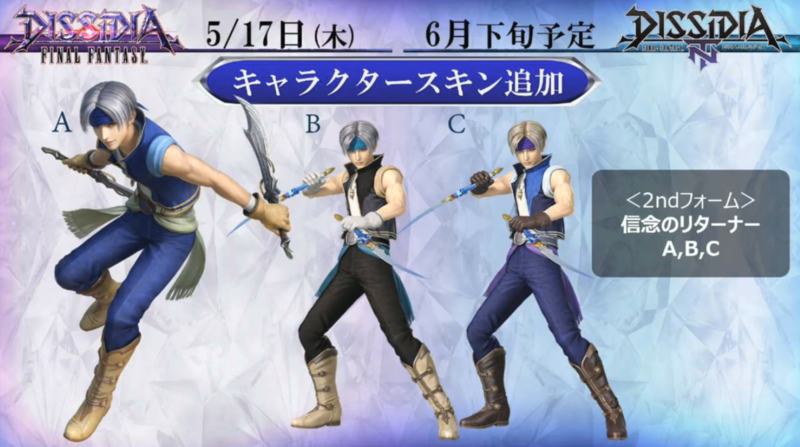 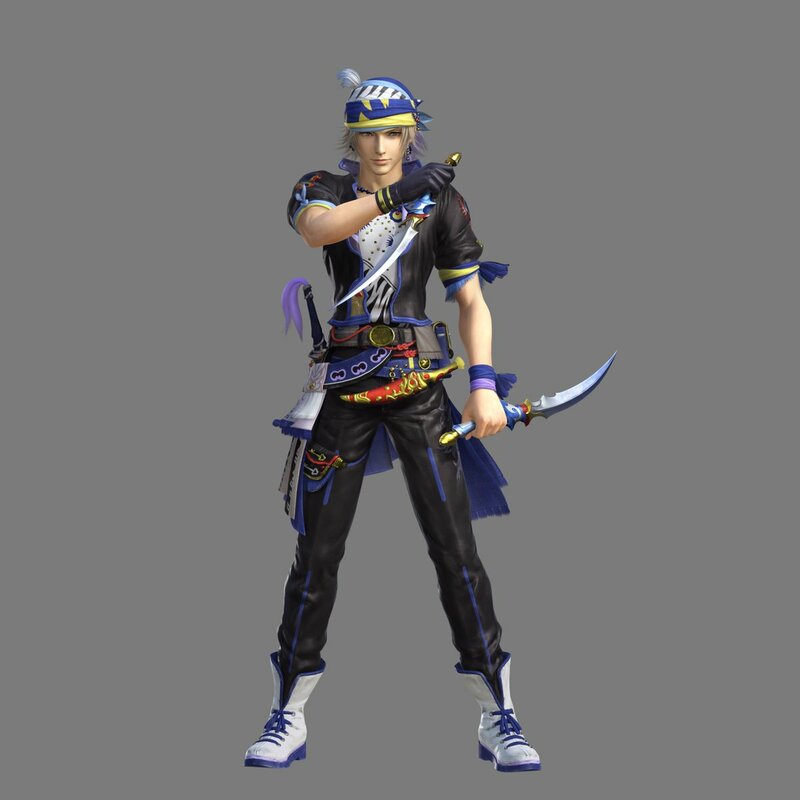 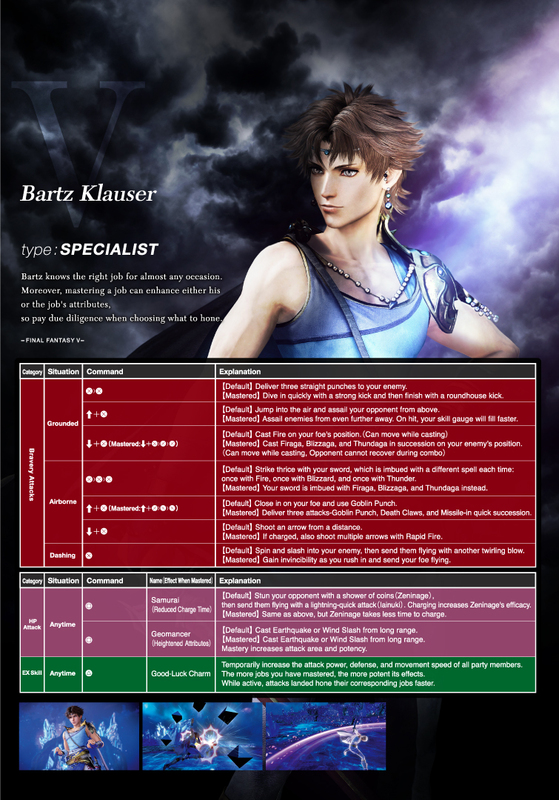 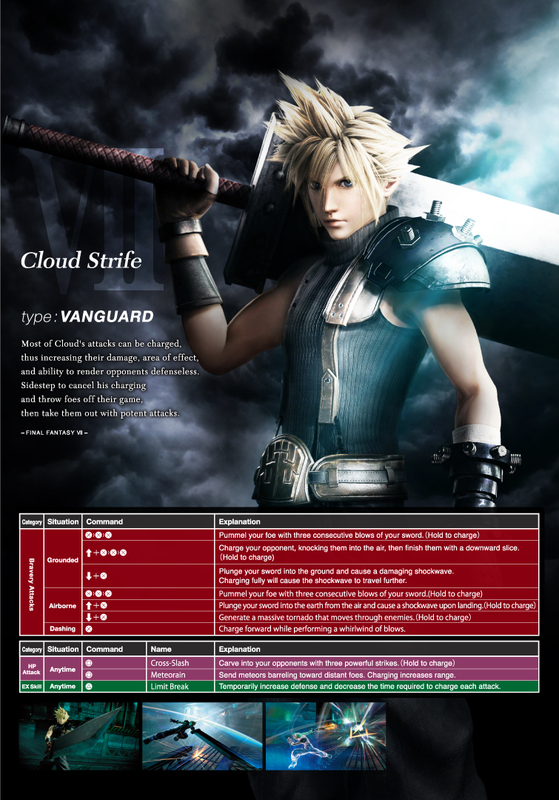 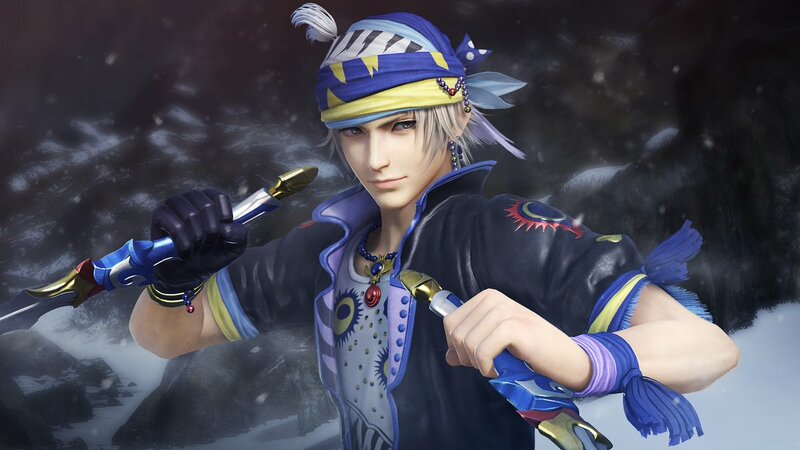 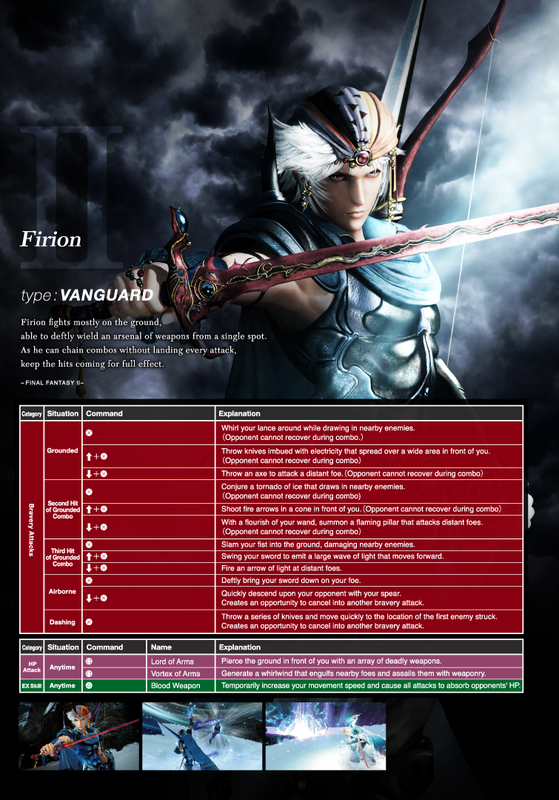 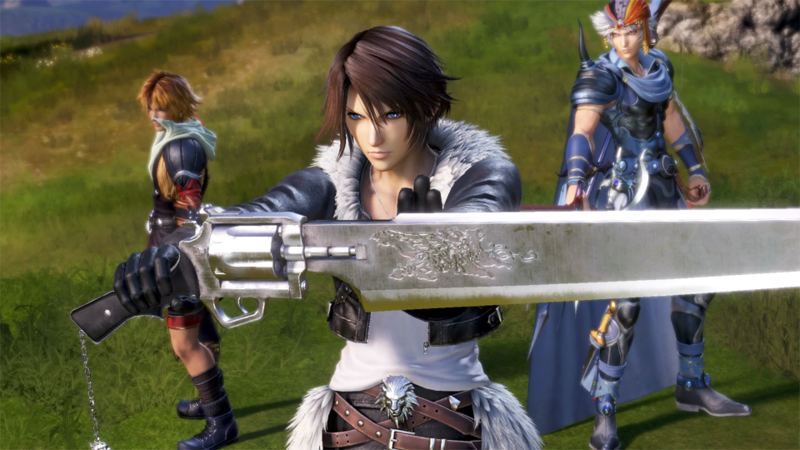 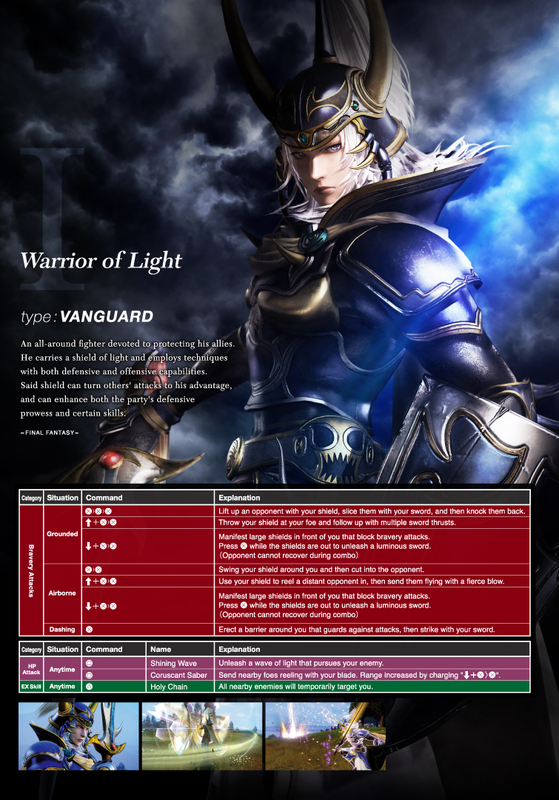 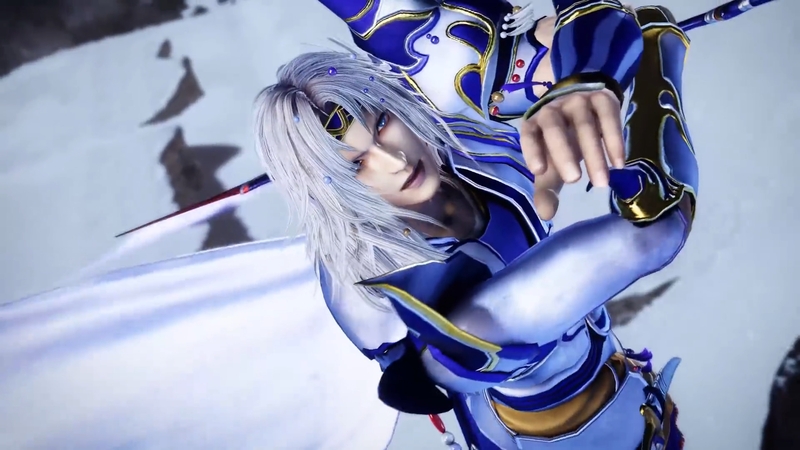 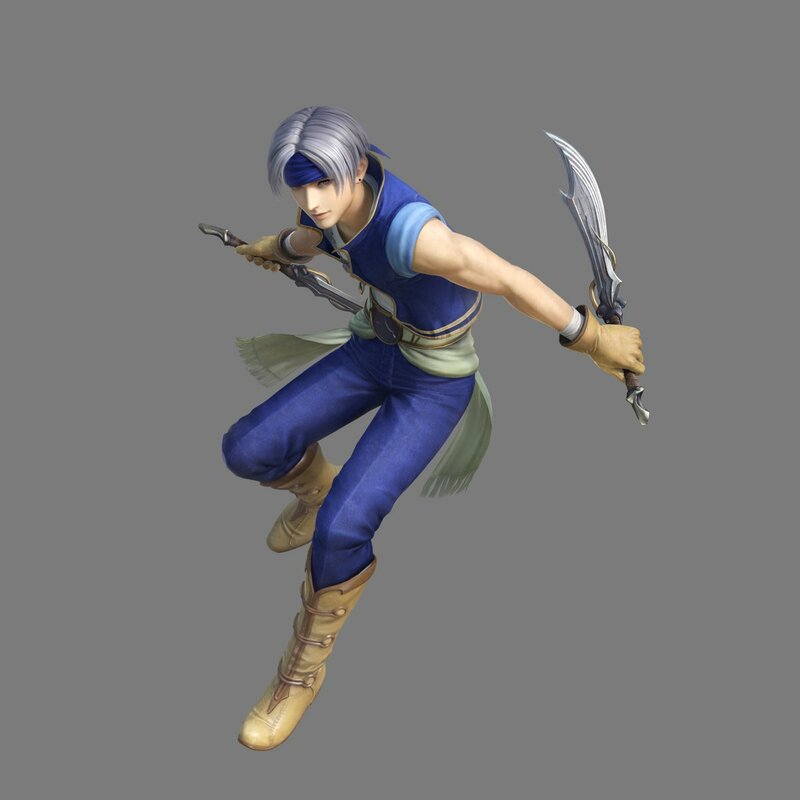 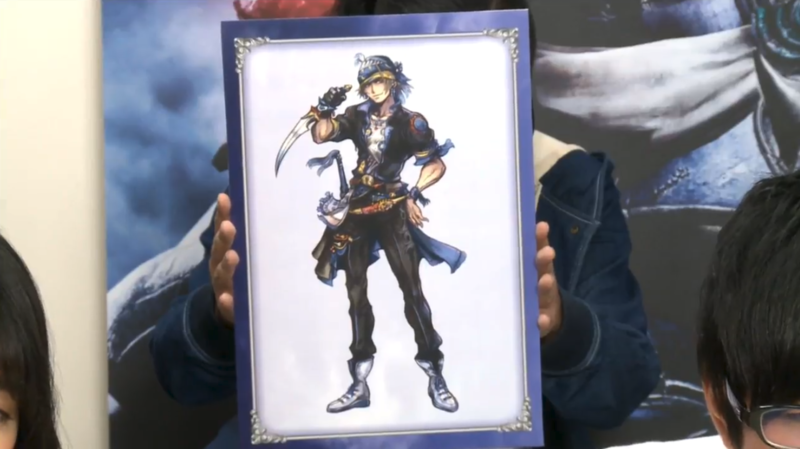 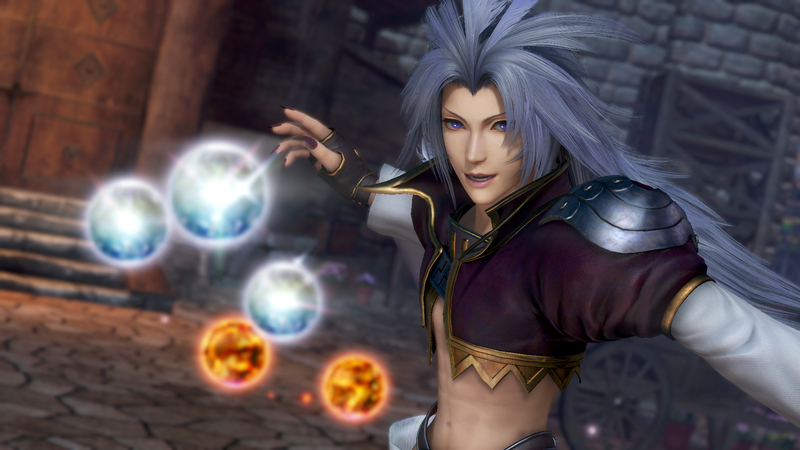 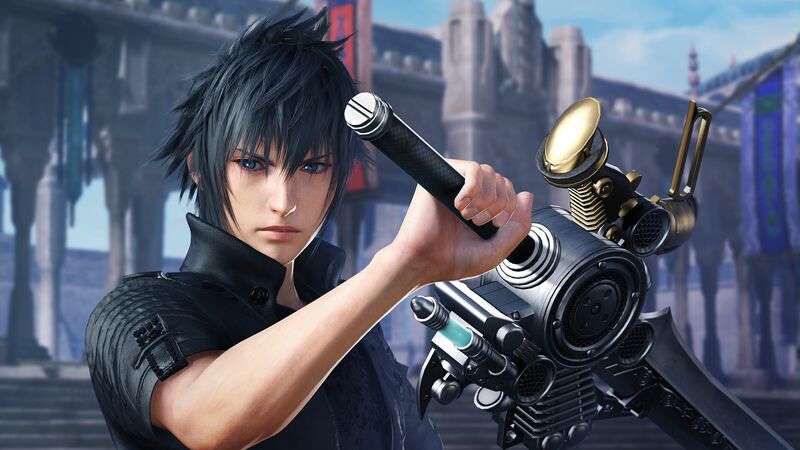 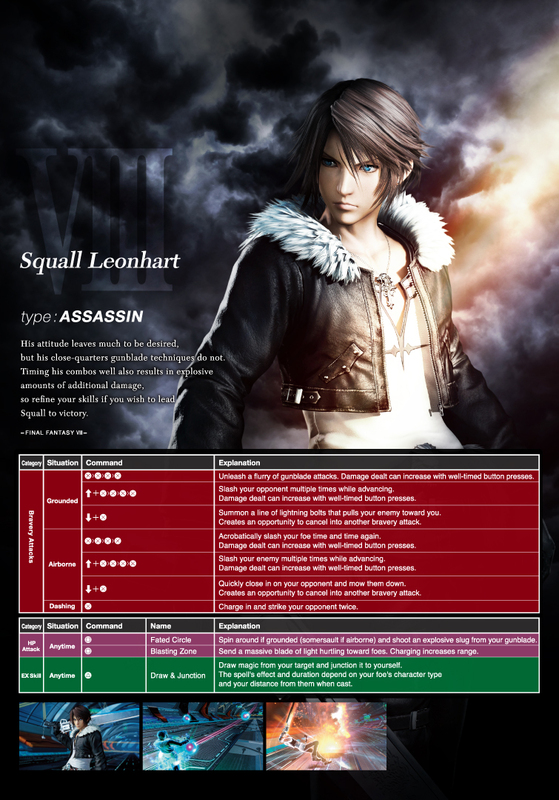 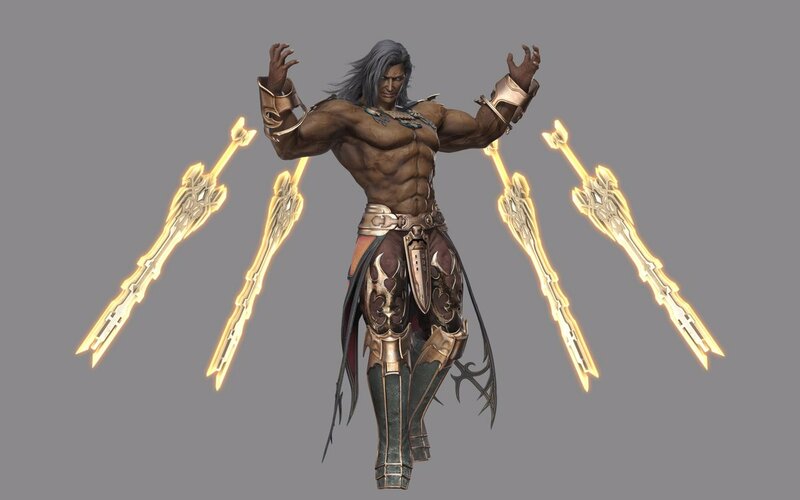 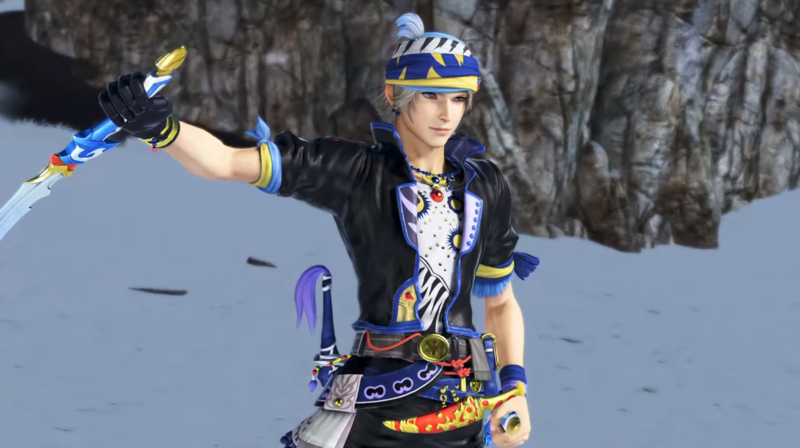 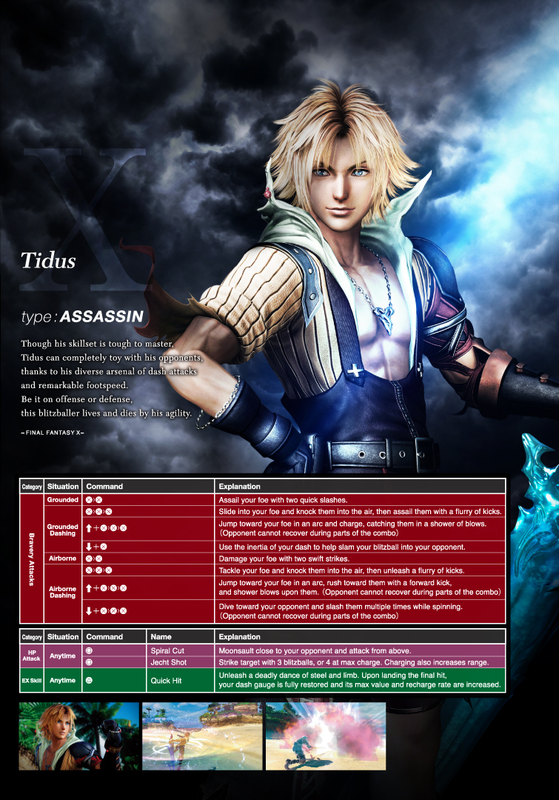 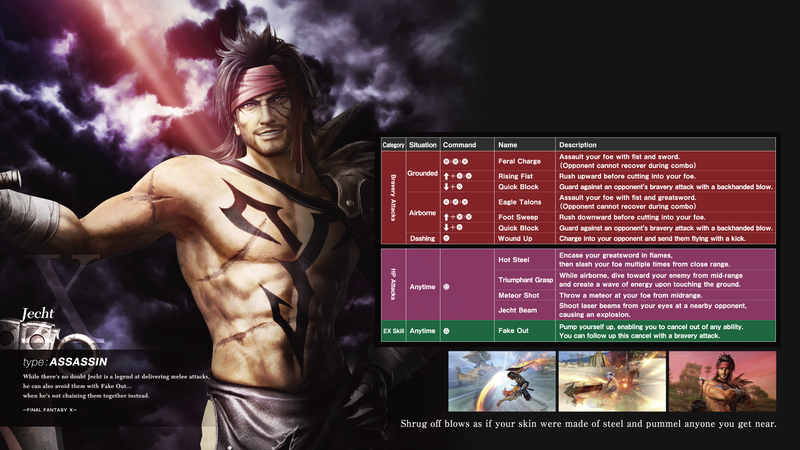 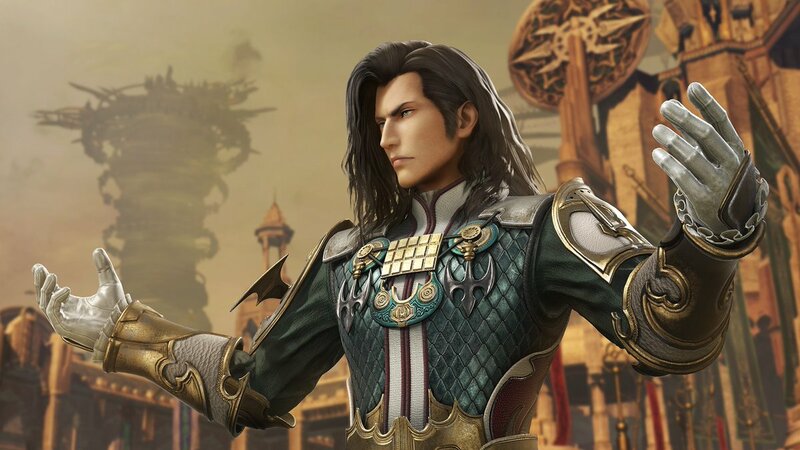 He will be added to Dissidia Final Fantasy NT in October. 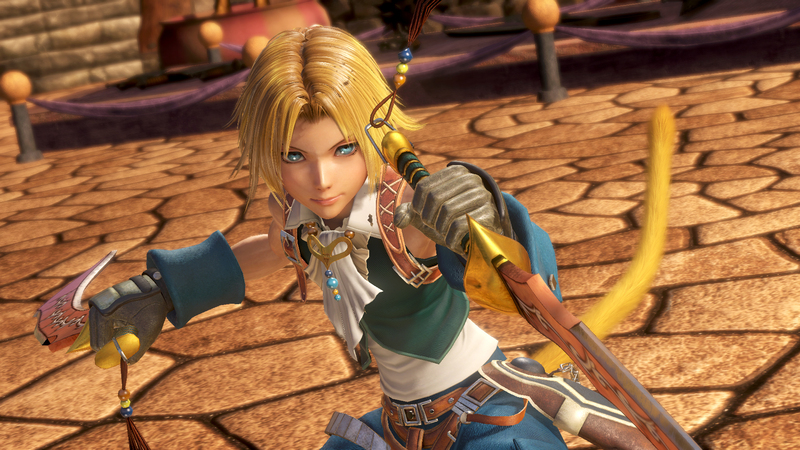 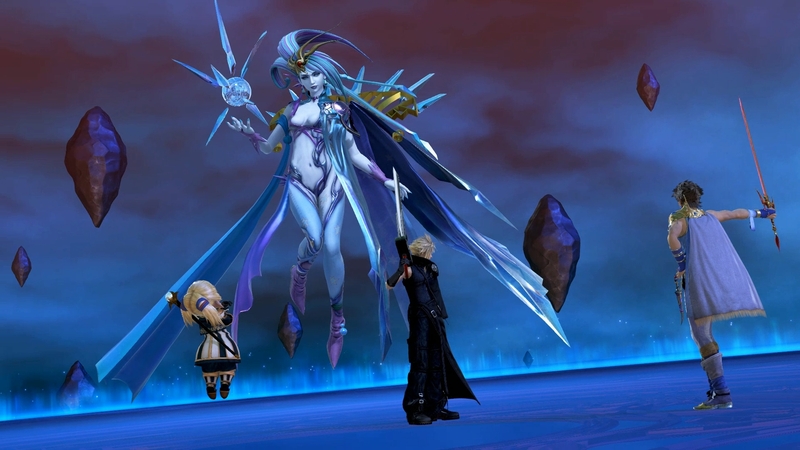 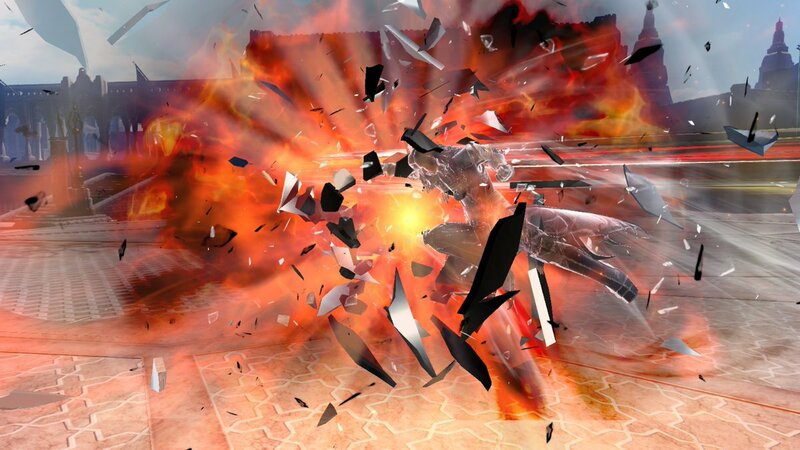 The famous Final Fantasy VIII heroine will join the fray soon in both the Arcade and PS4 versions. 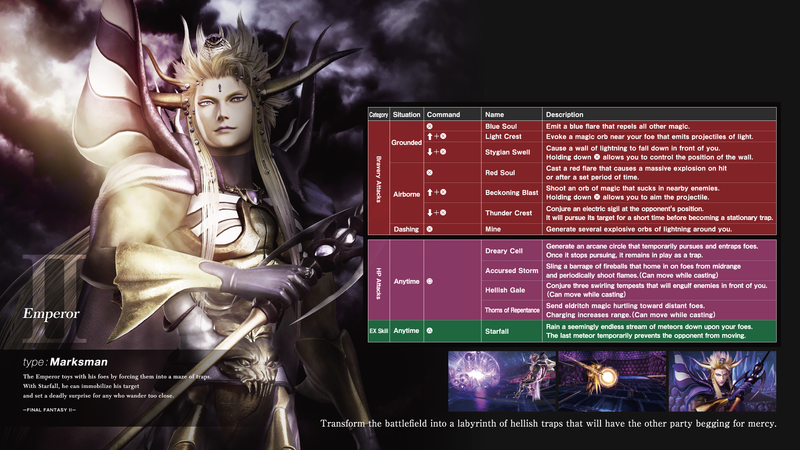 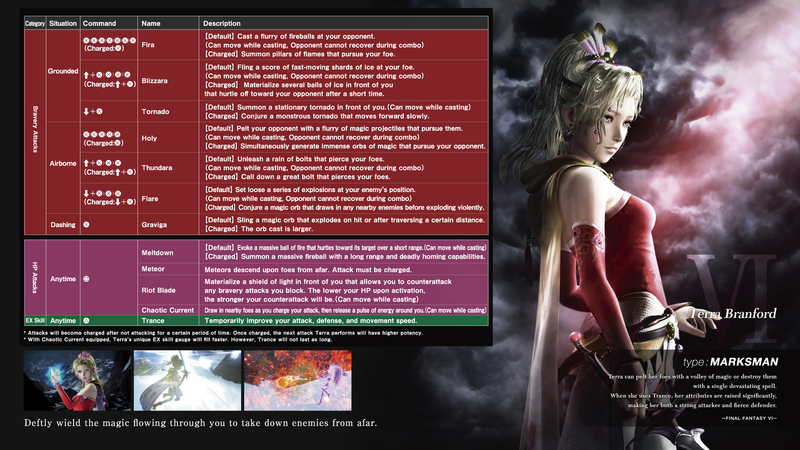 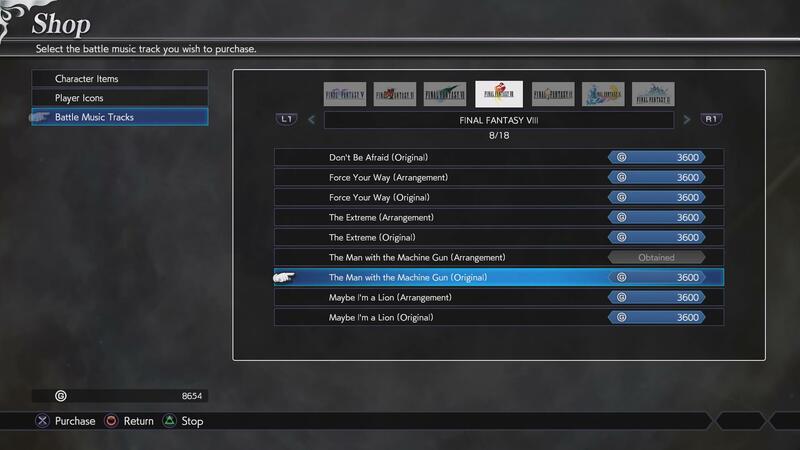 Final Fantasy VI's Treasure Hunter is available as part of the season pass or as a separate download. 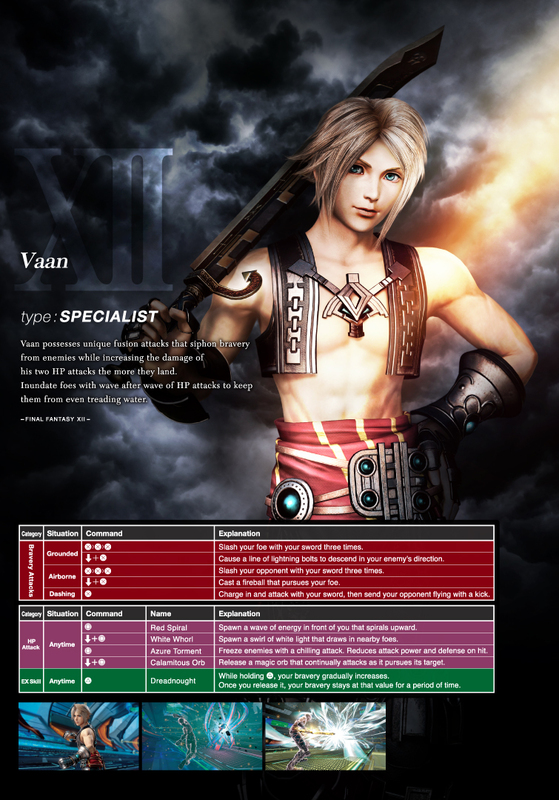 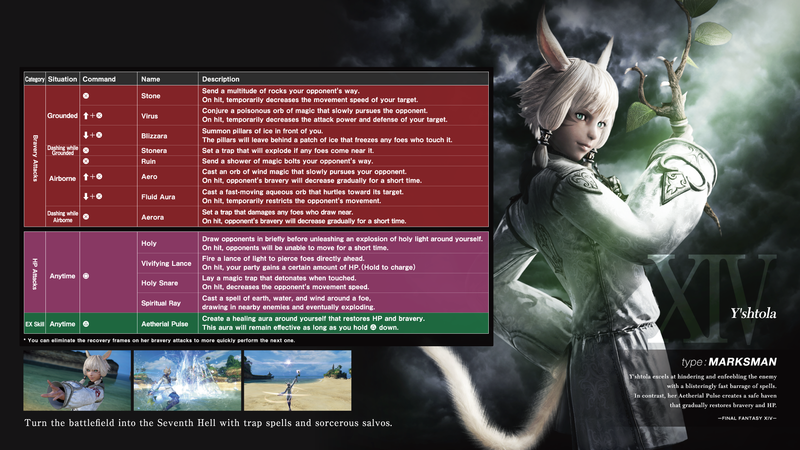 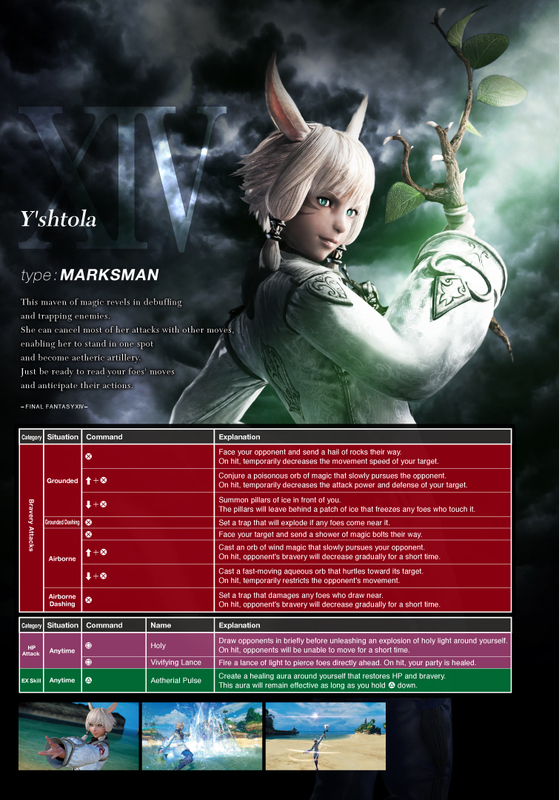 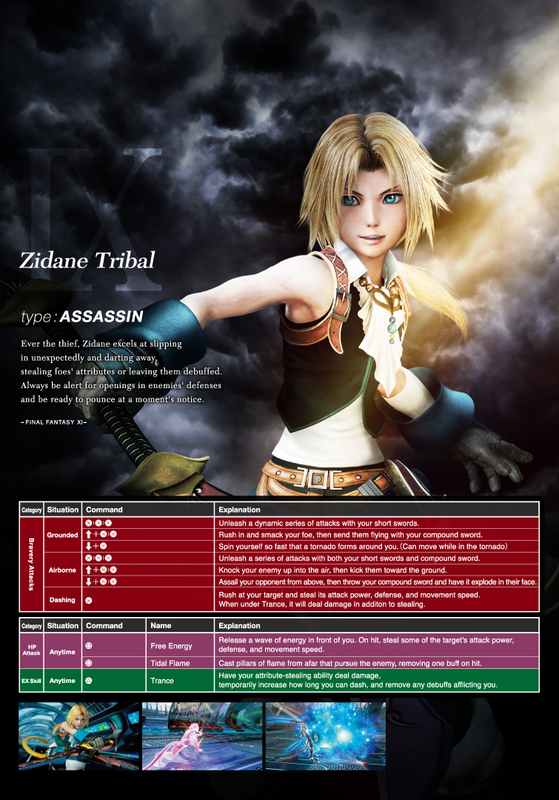 The Final Fantasy XII antagonist is the first character to join NT's roster. 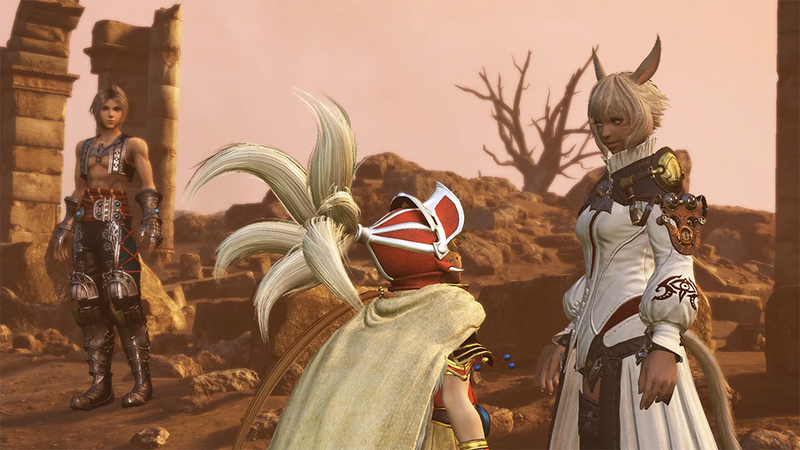 The opening map from Final Fantasy Tactics will be available next month.